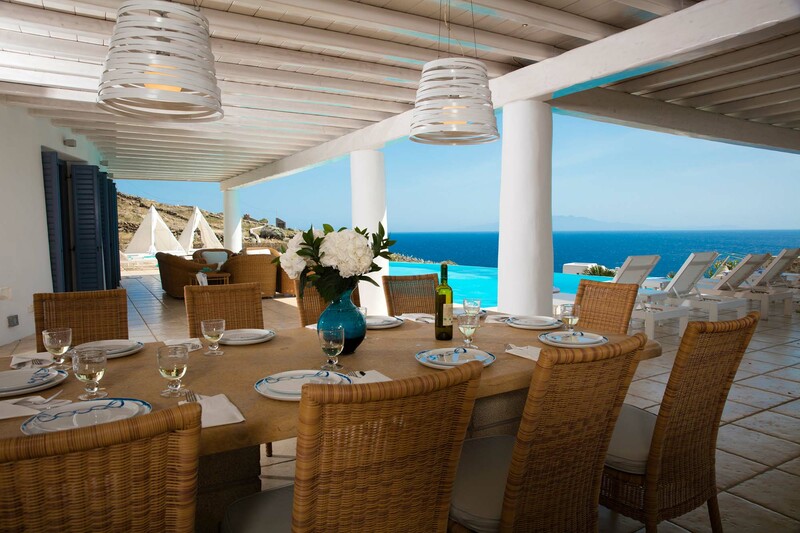 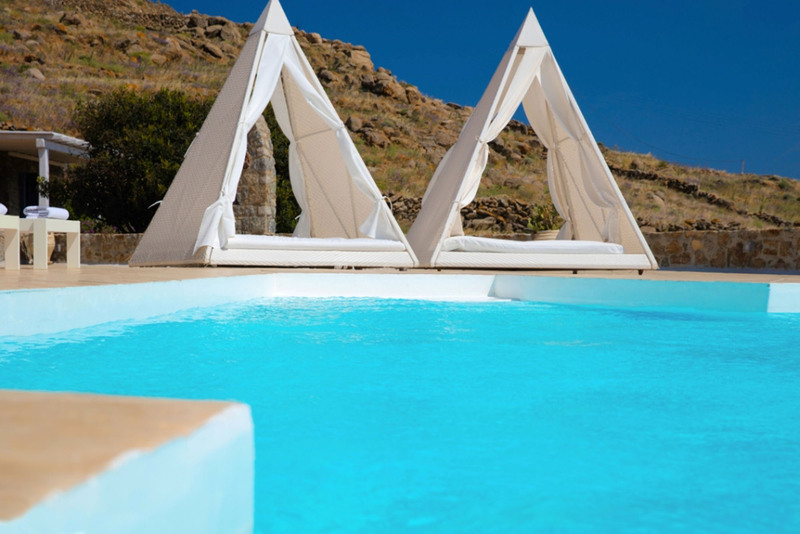 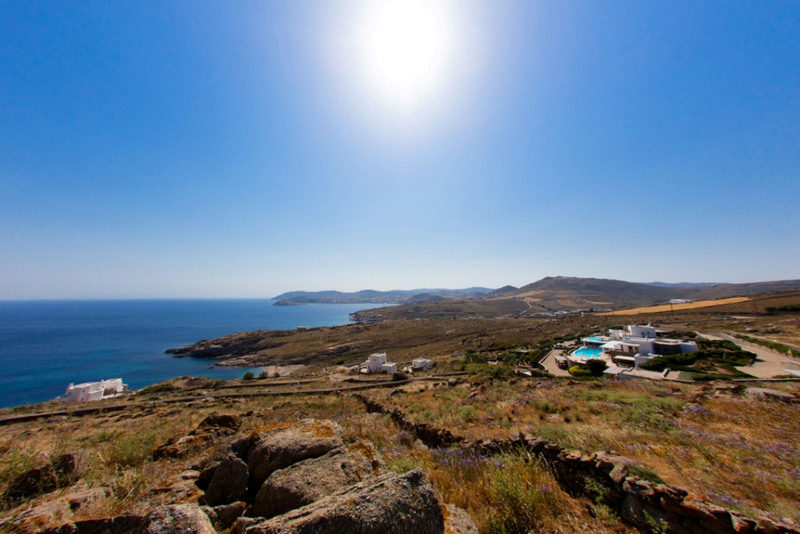 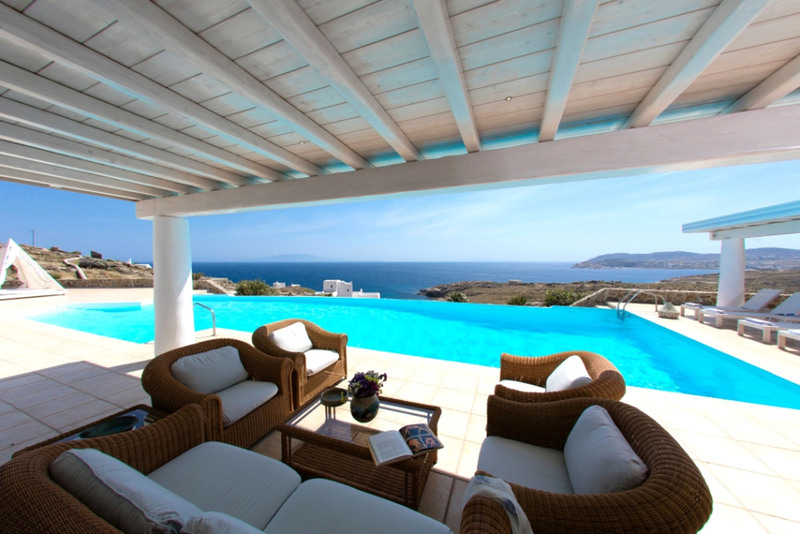 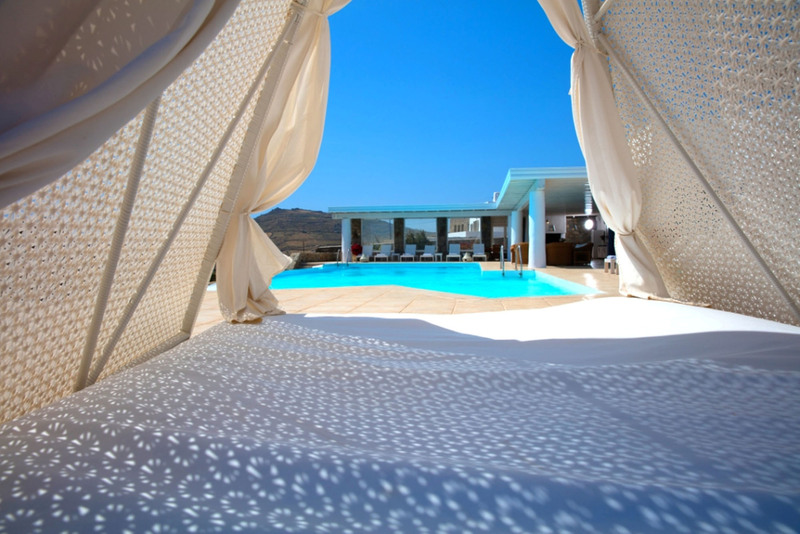 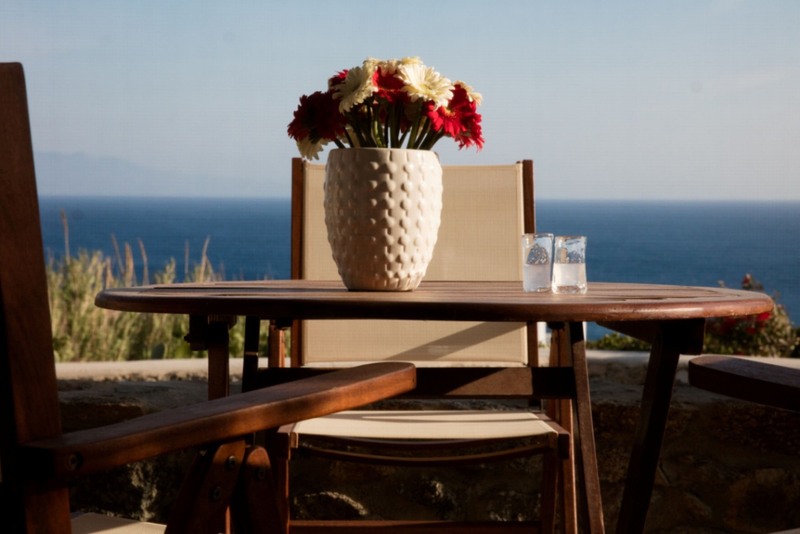 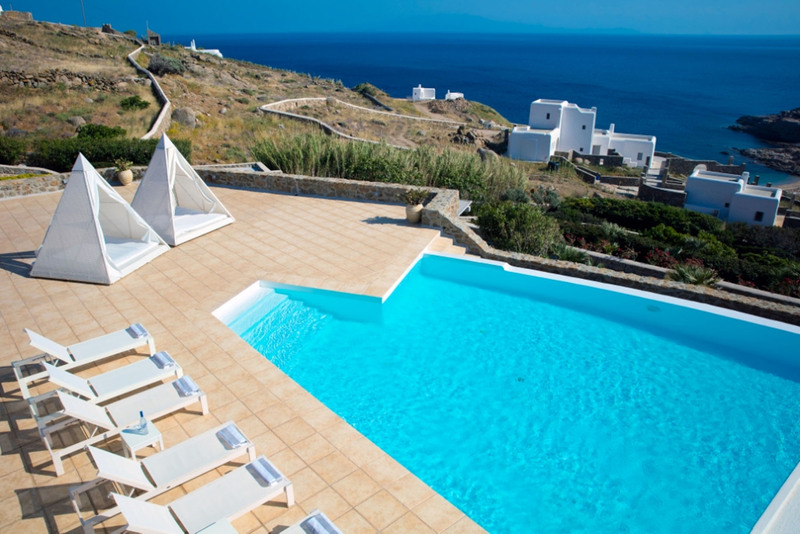 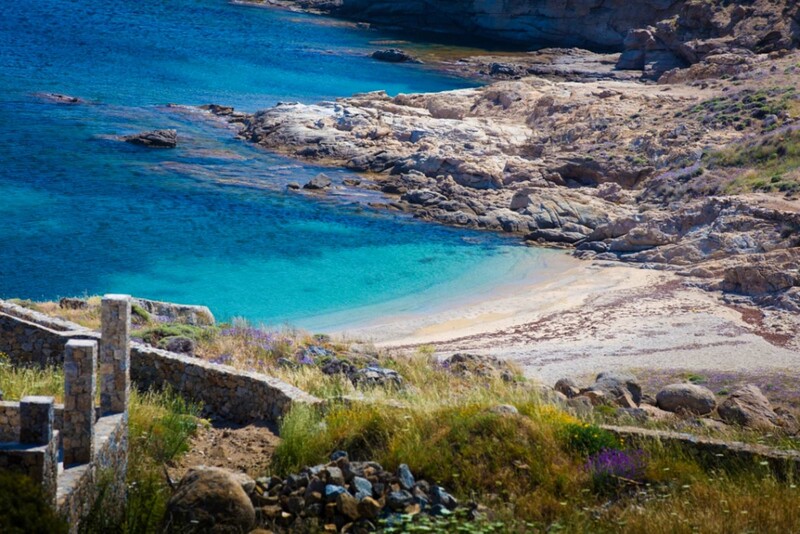 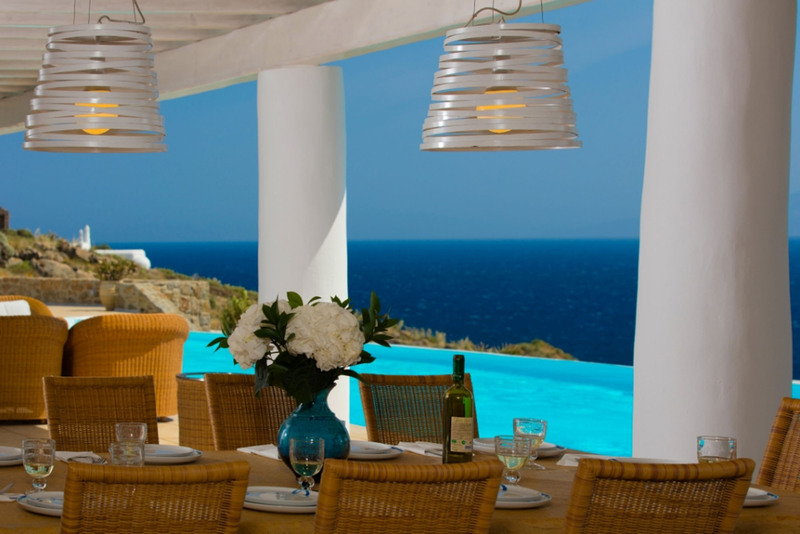 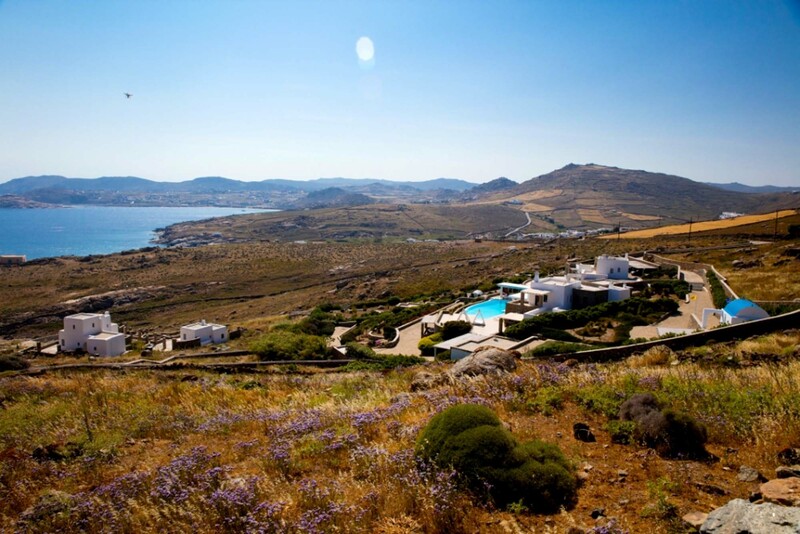 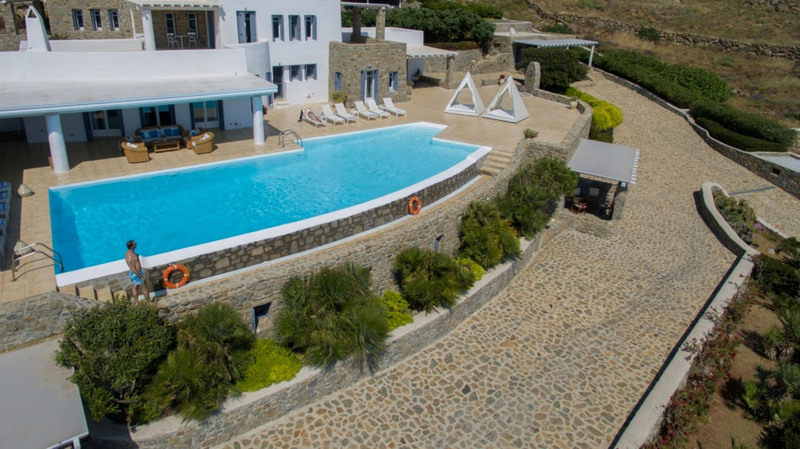 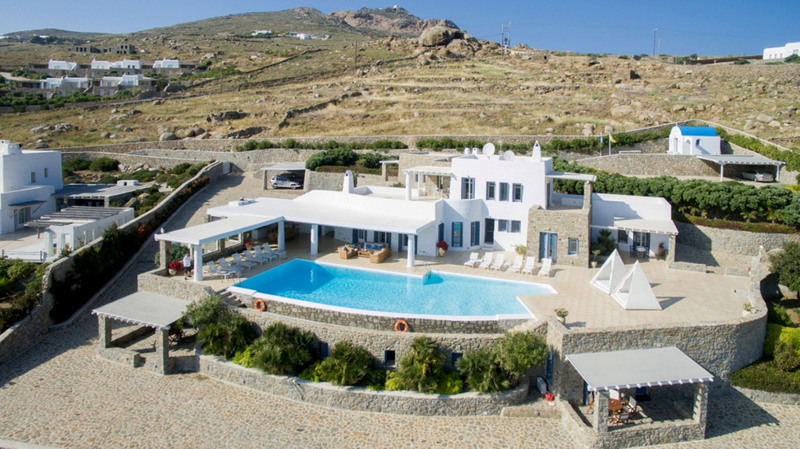 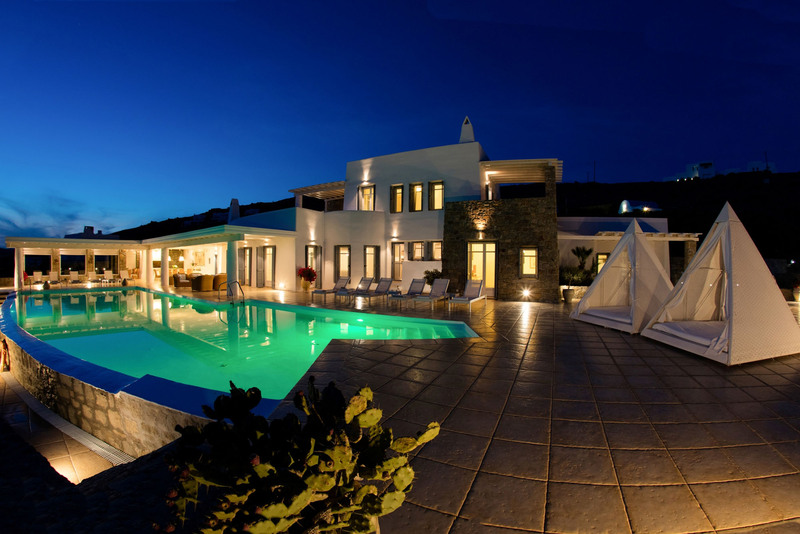 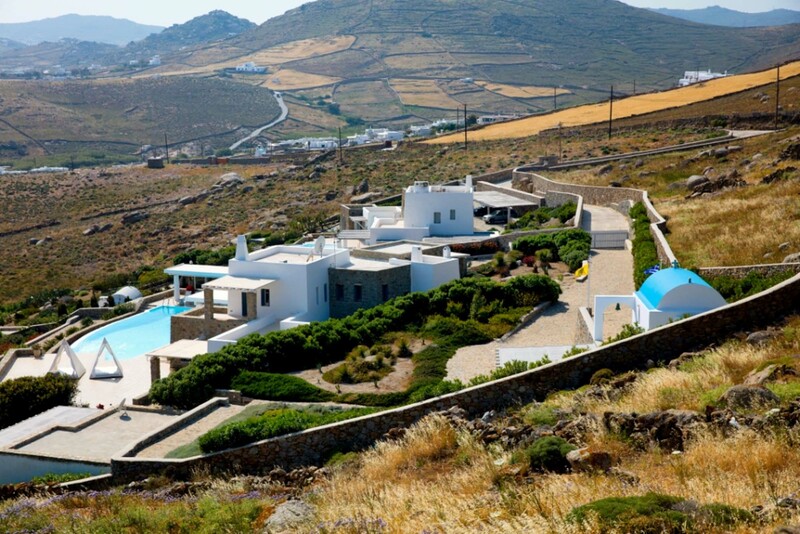 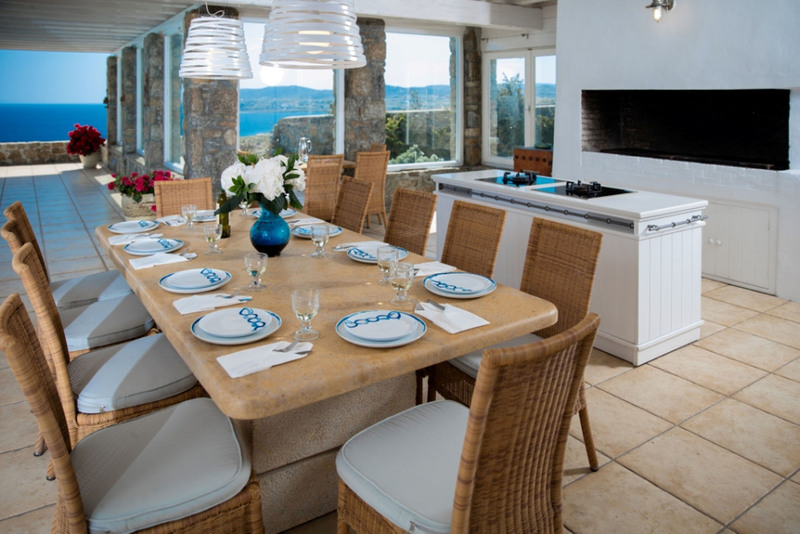 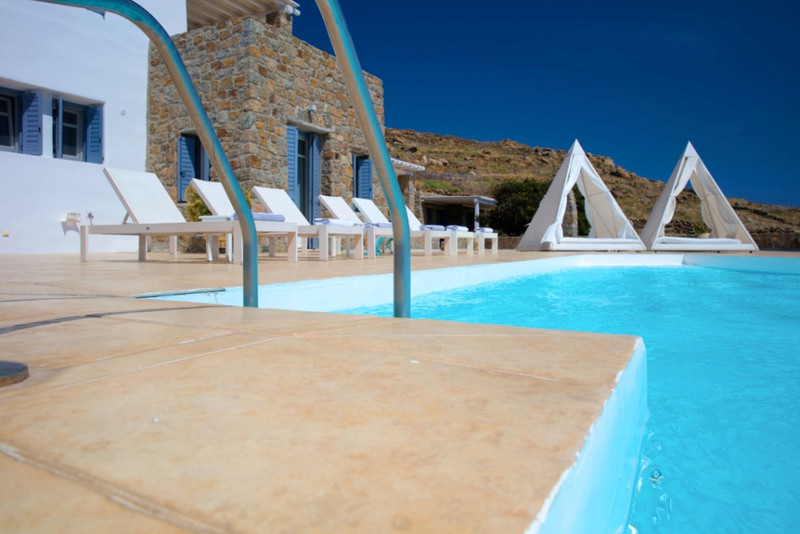 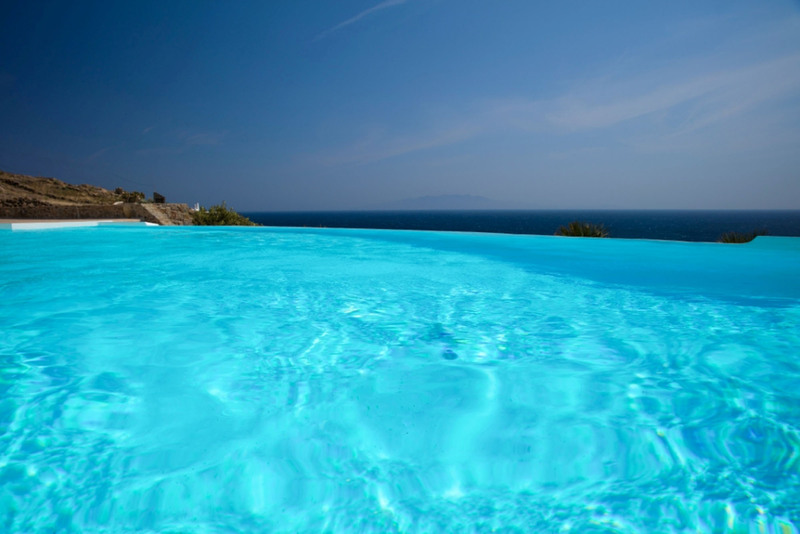 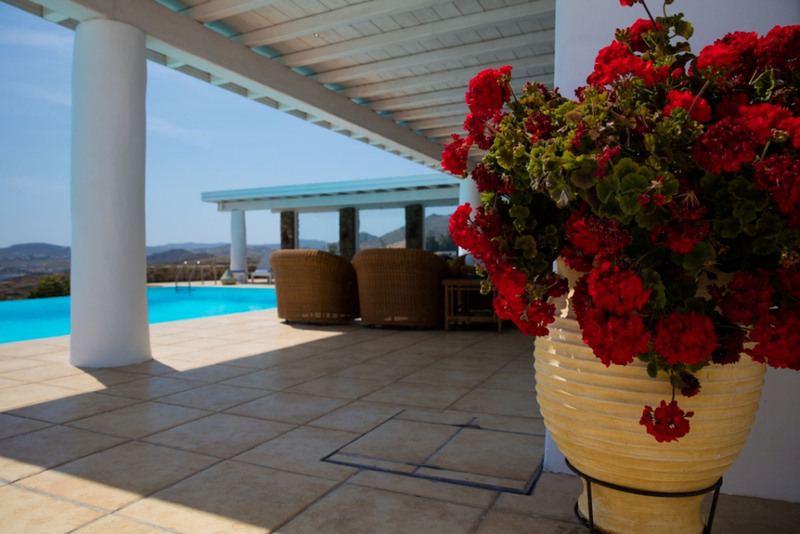 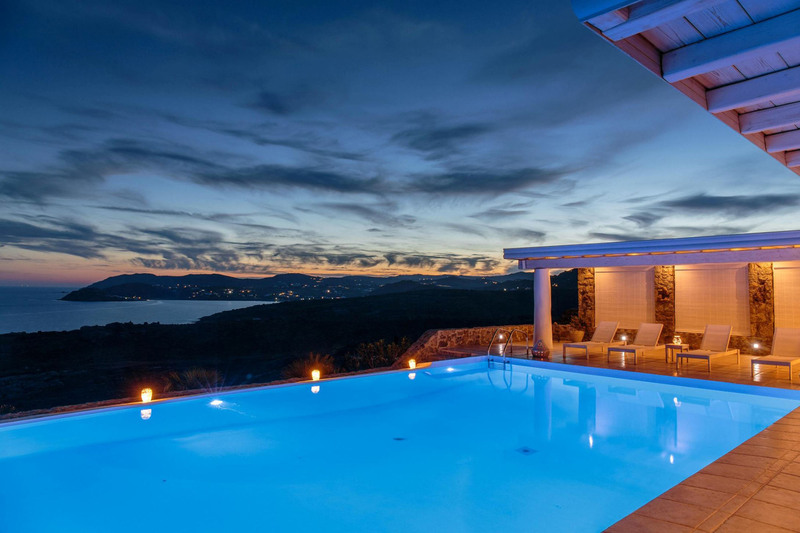 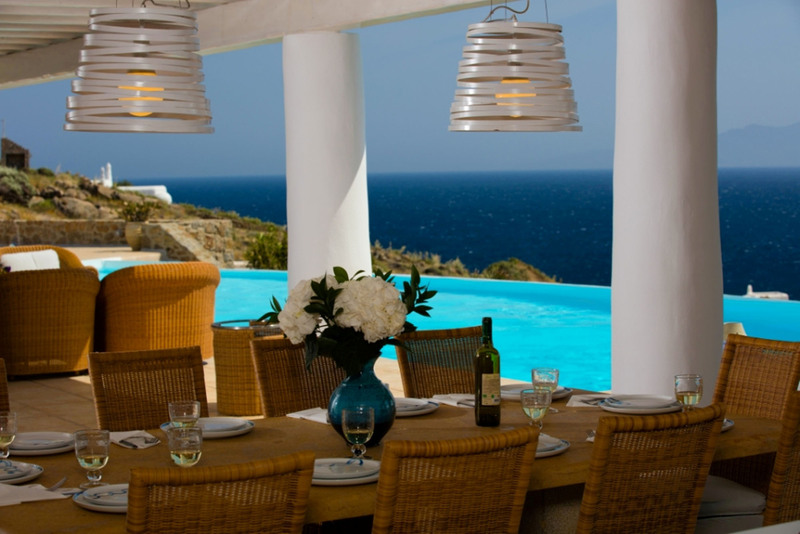 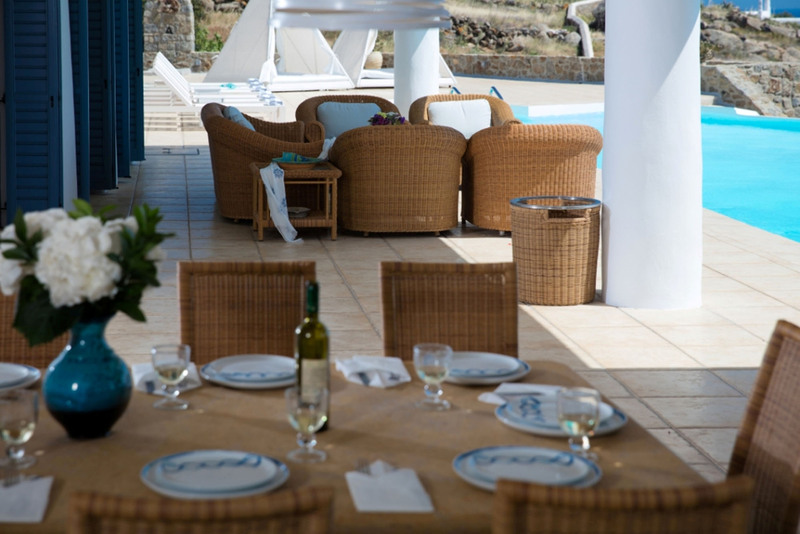 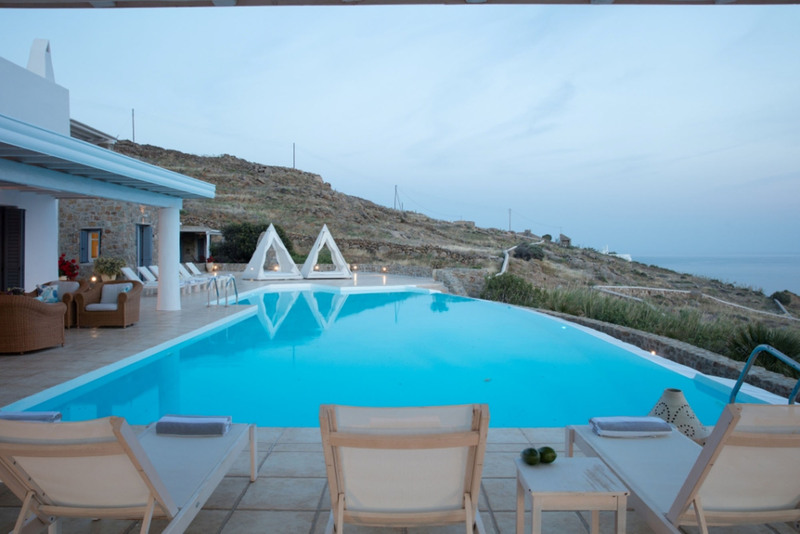 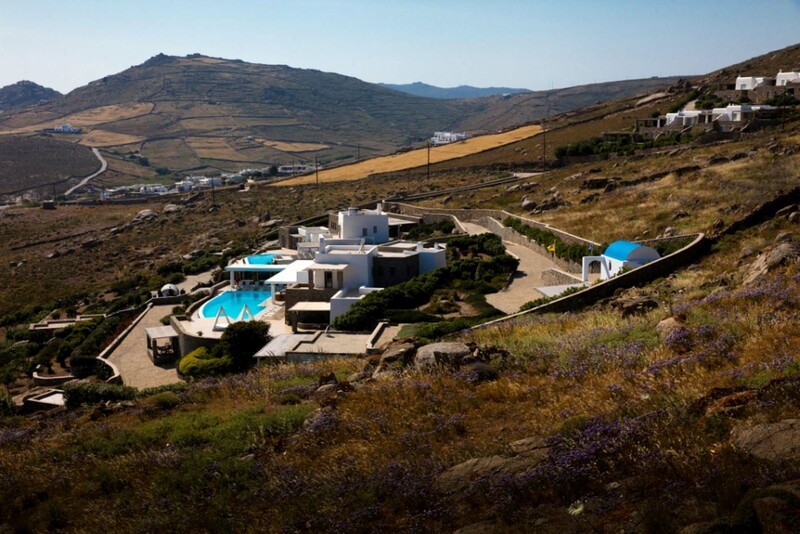 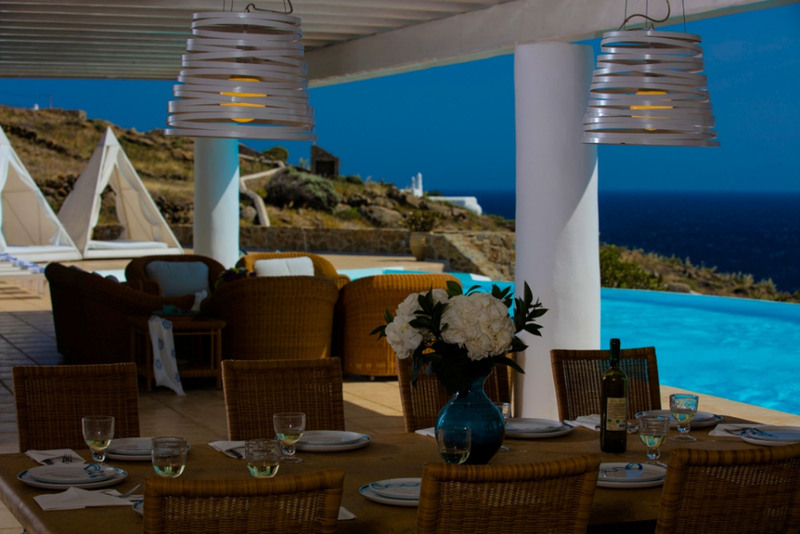 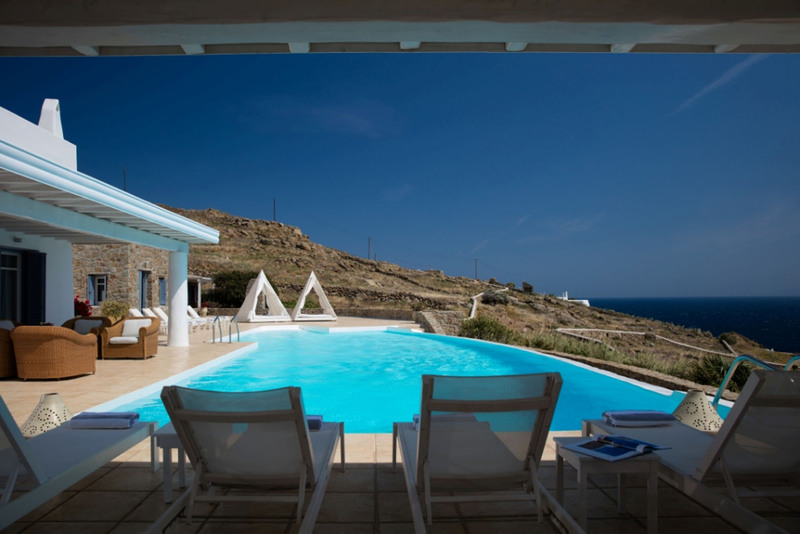 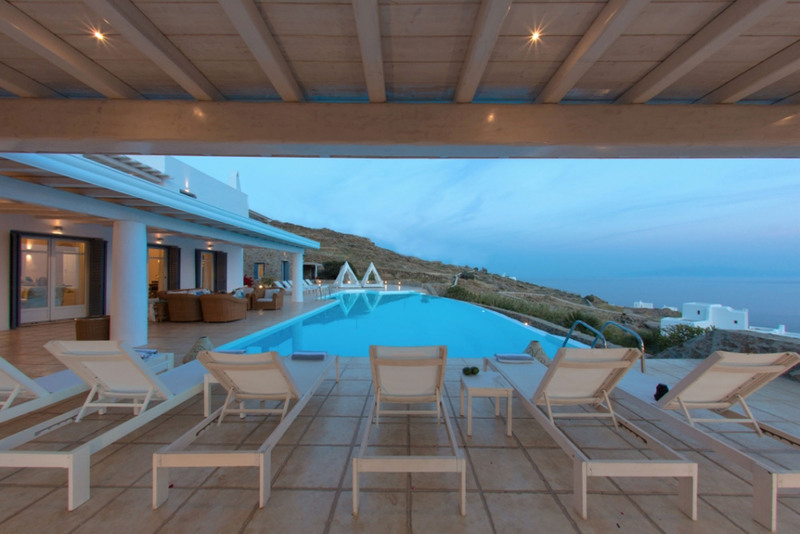 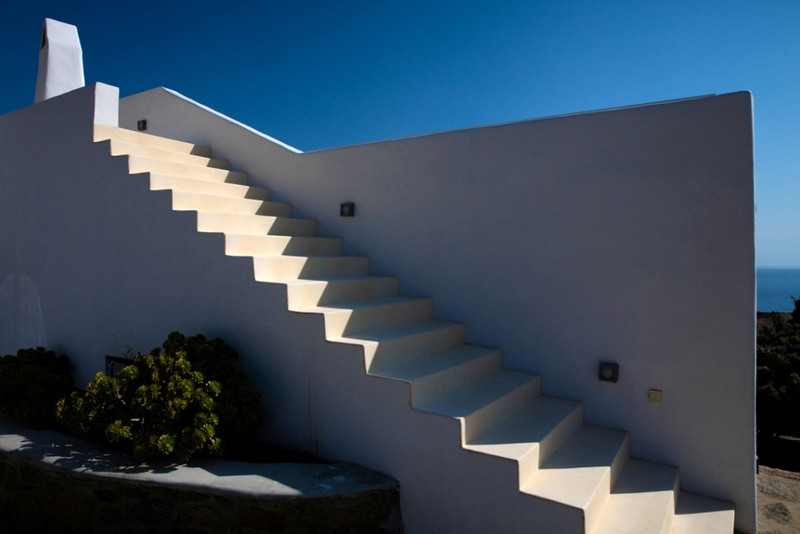 A private luxury villa in the eastern area Lia, in Mykonos, is the perfect place to host a magic wedding. 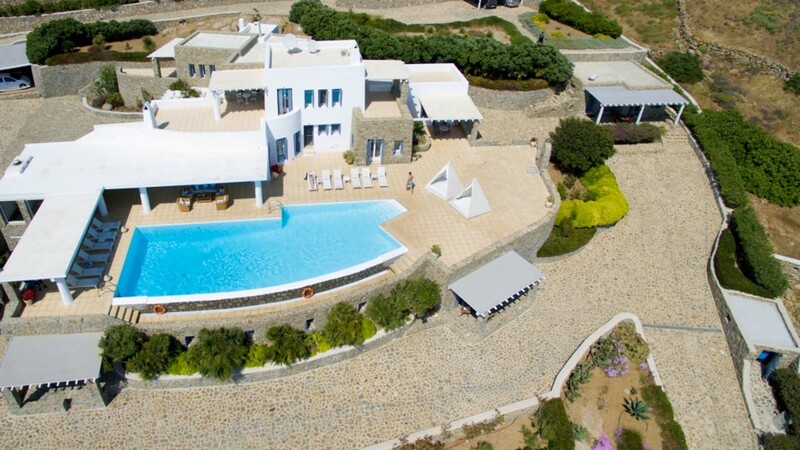 The white private chapel, the privacy, the stunning view and the elegance of the villa set the perfect scenery for the “I do” moment. 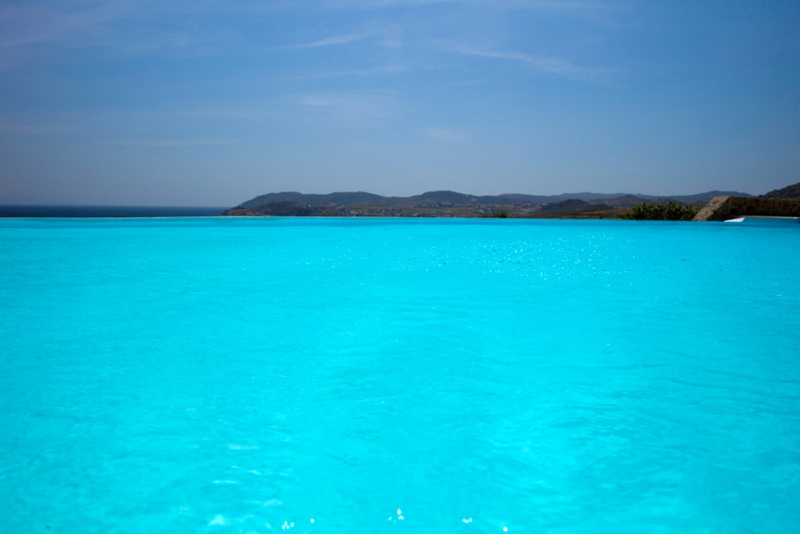 After the aisle, you can have the best reception by the infinity pool – dinner for 120 or a cocktail party for more guests! 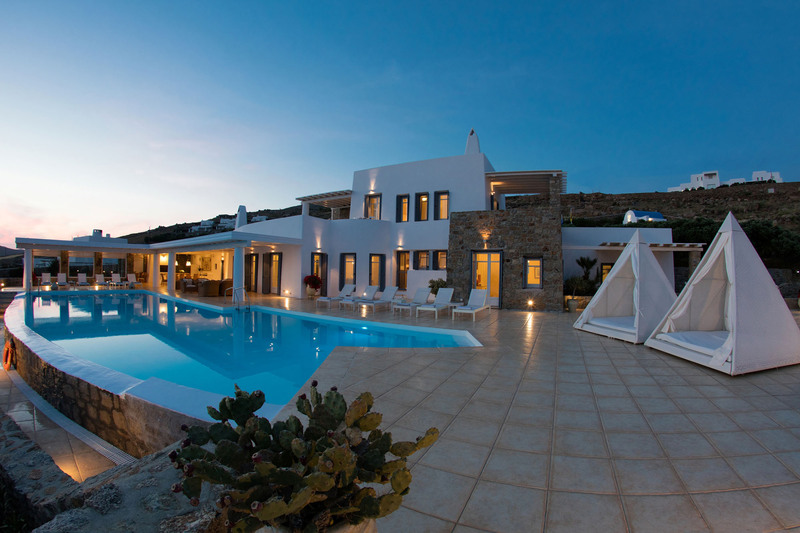 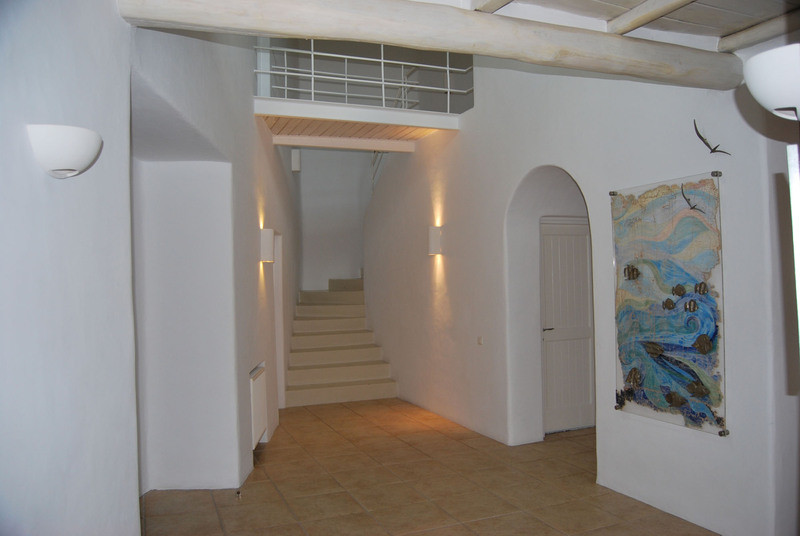 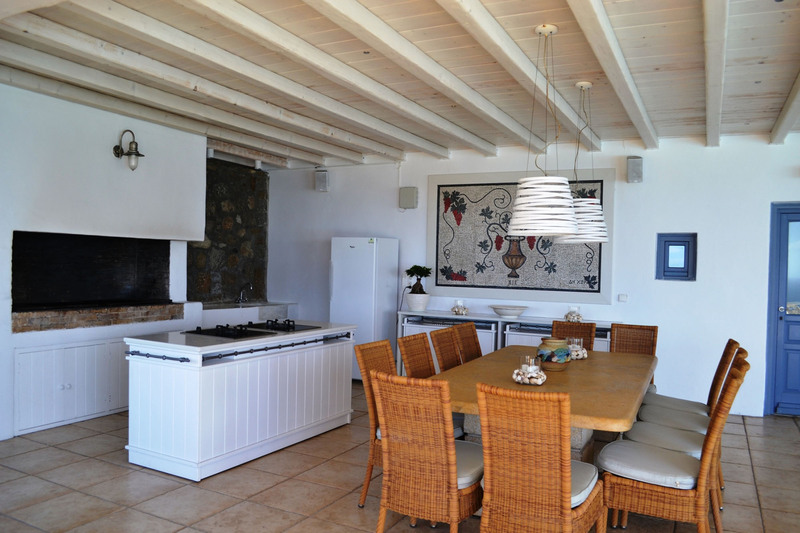 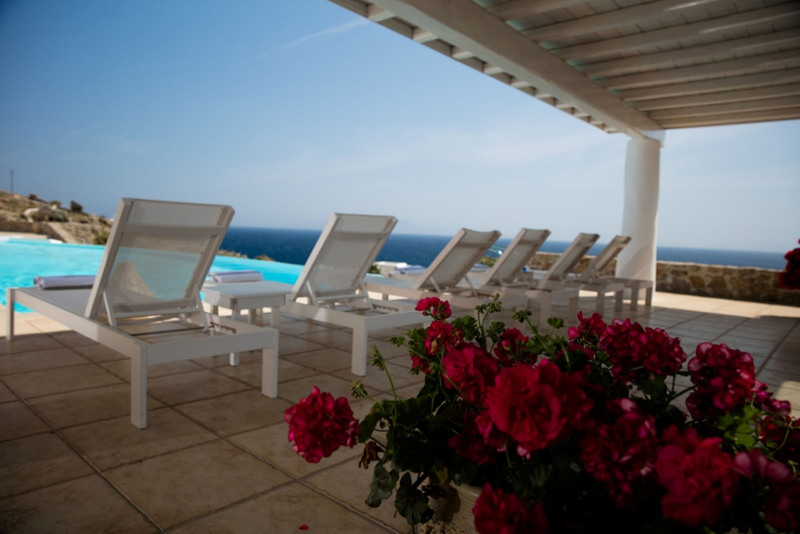 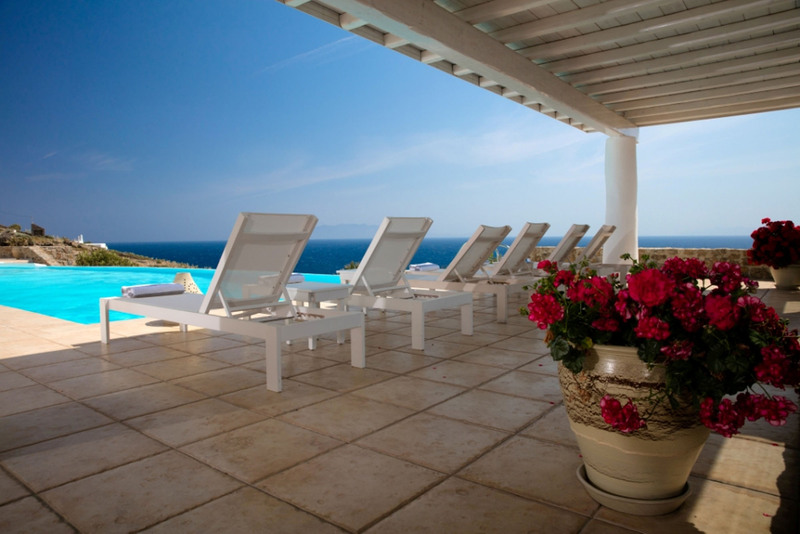 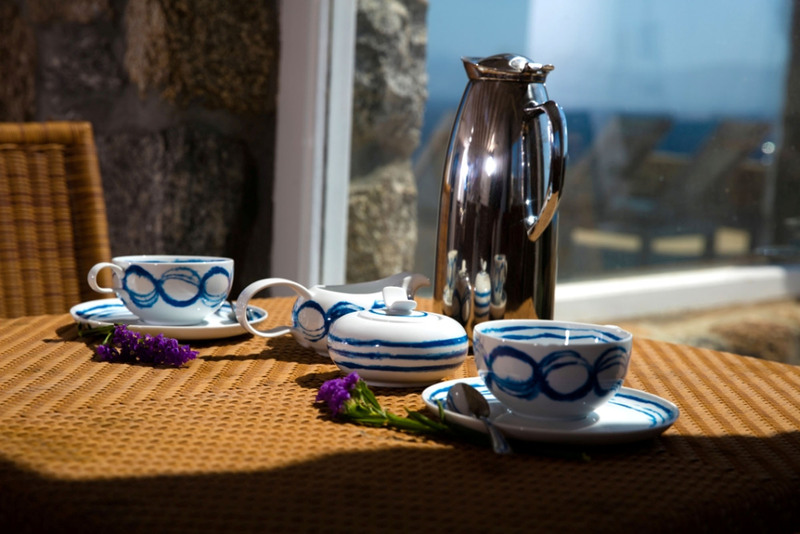 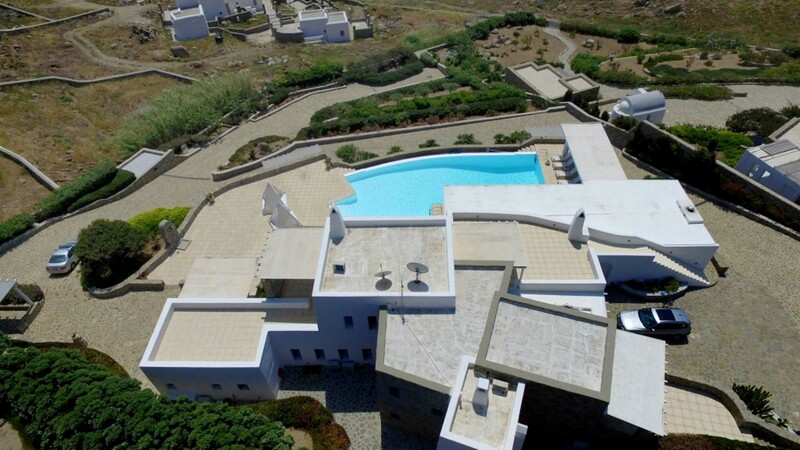 The villa is divided into the main building and two guests houses that can sleep 14 guests. 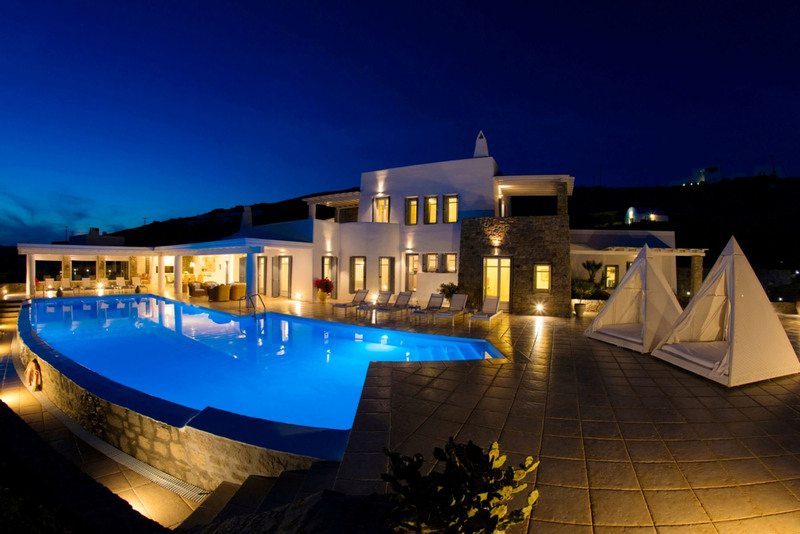 The design and the amenities of the villa are superb. 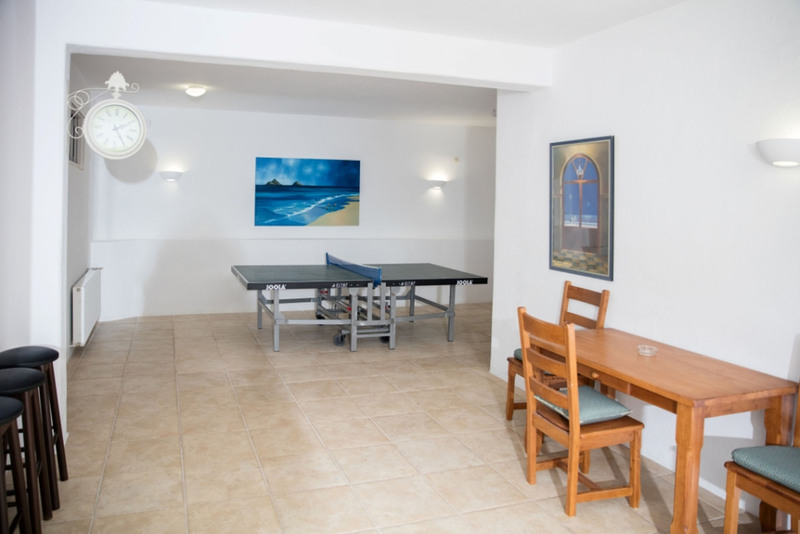 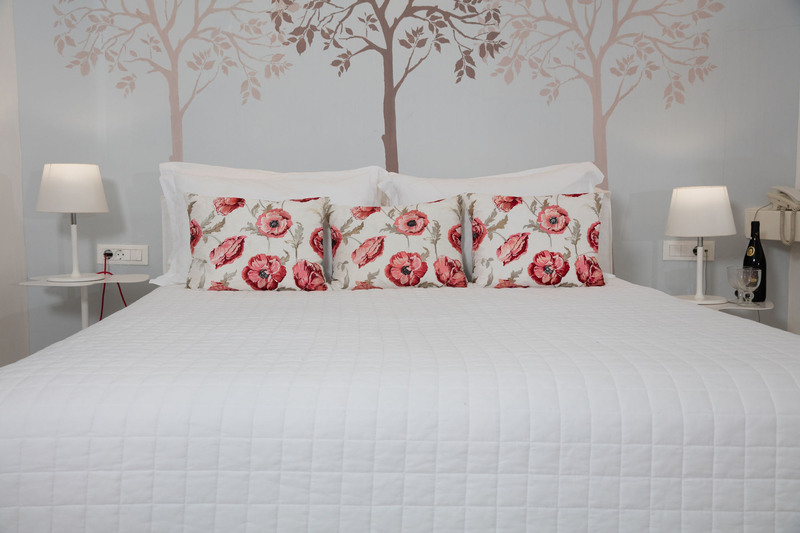 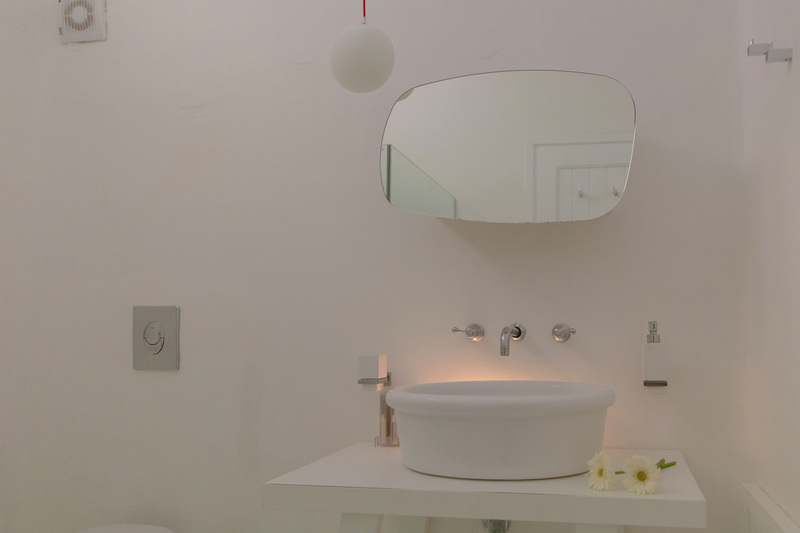 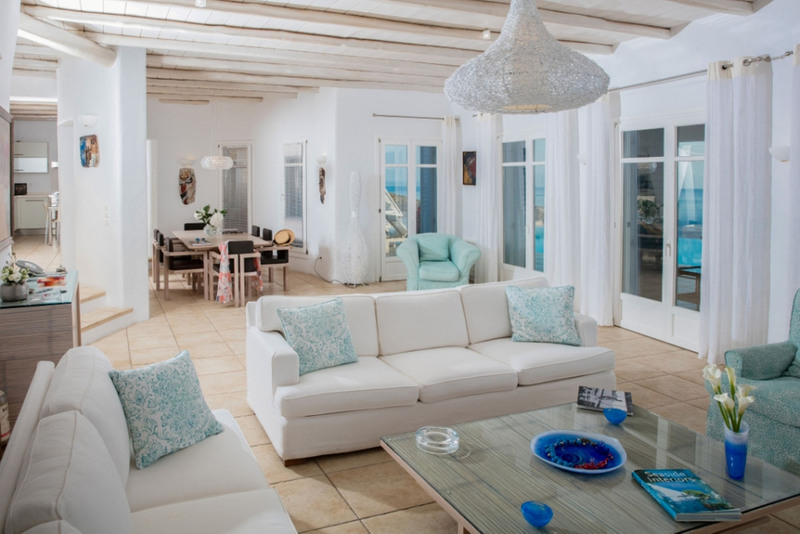 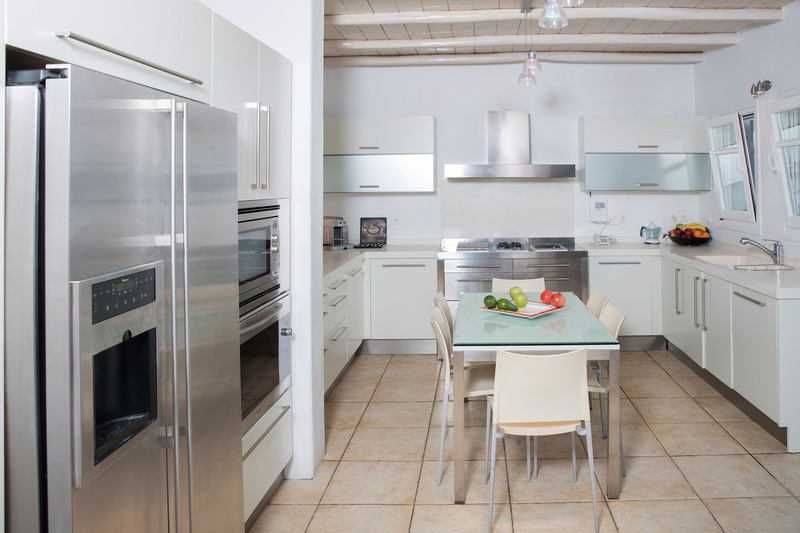 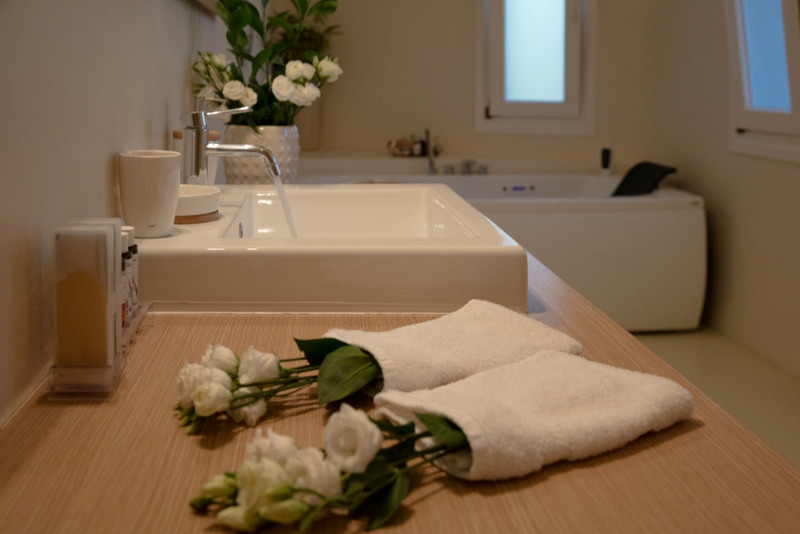 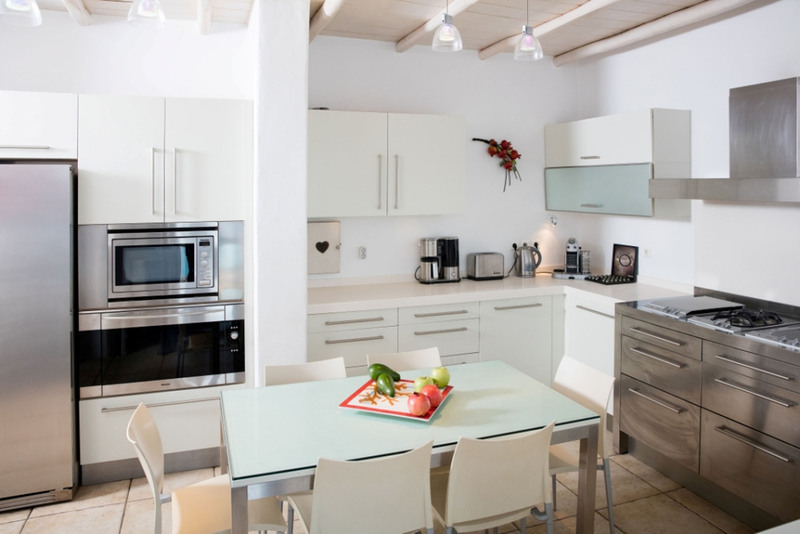 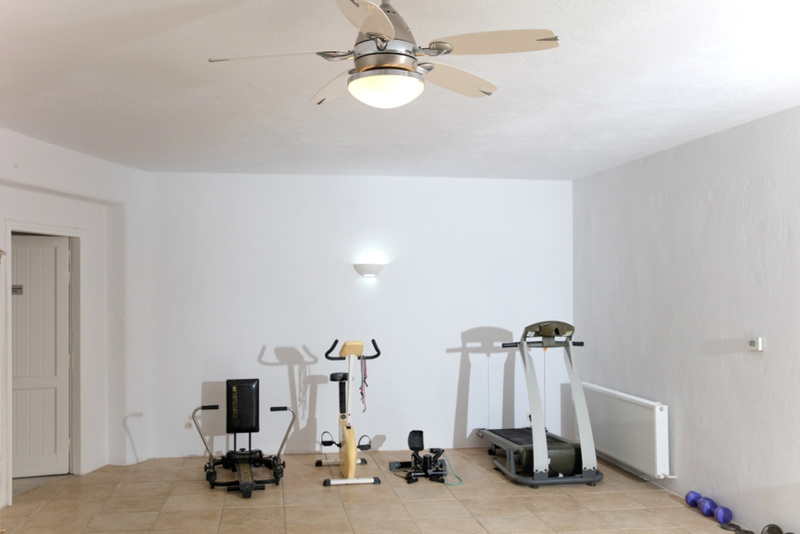 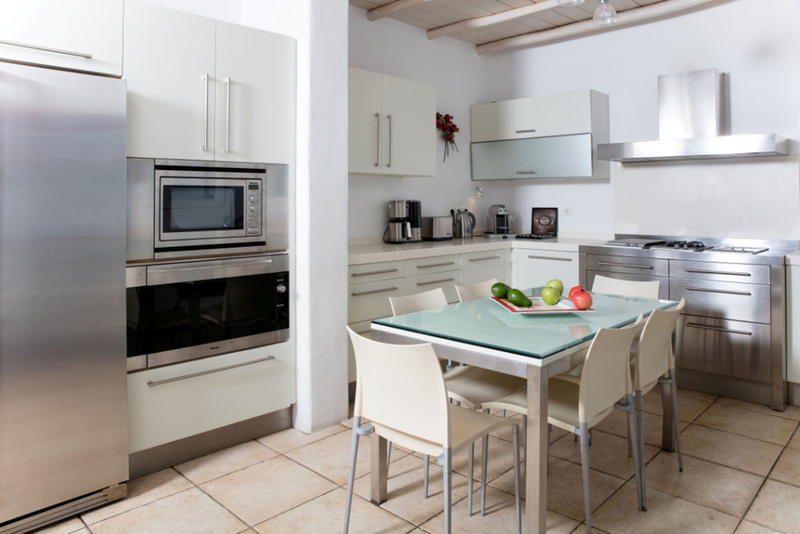 White elegance and Italian furniture meet all kind of facilities; utility rooms, playroom, gym equipment, living room, kitchen and huge bedrooms. 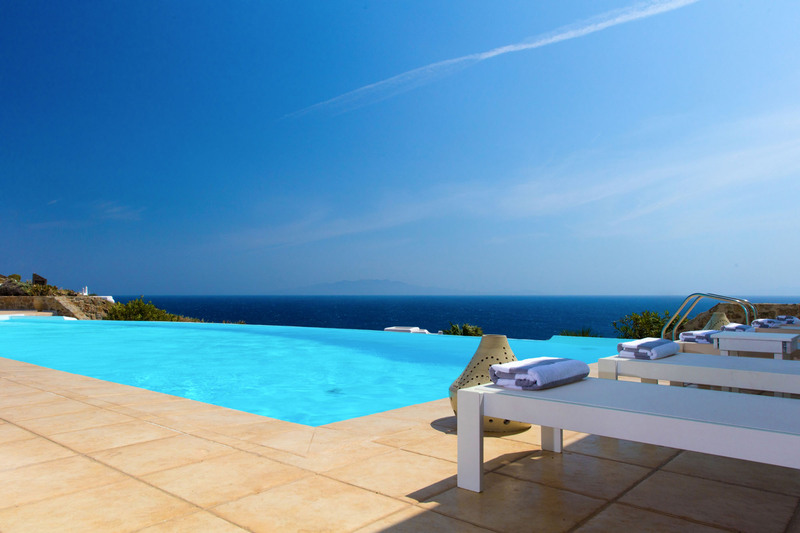 Outside, of course, everyone stretches by the pool, but there is plenty of space to relax as well. 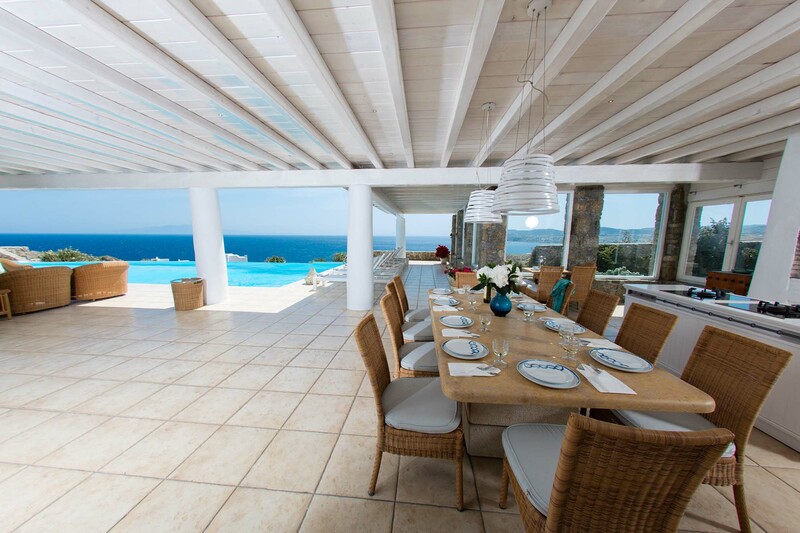 Verandas, pergolas and alfresco dining area. 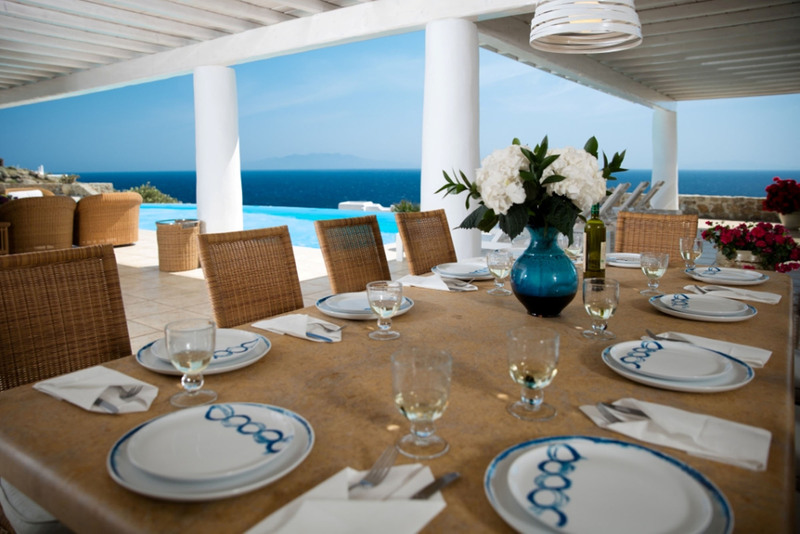 Try to make good use of the BBQ or let our concierge take care of your BBQ party. 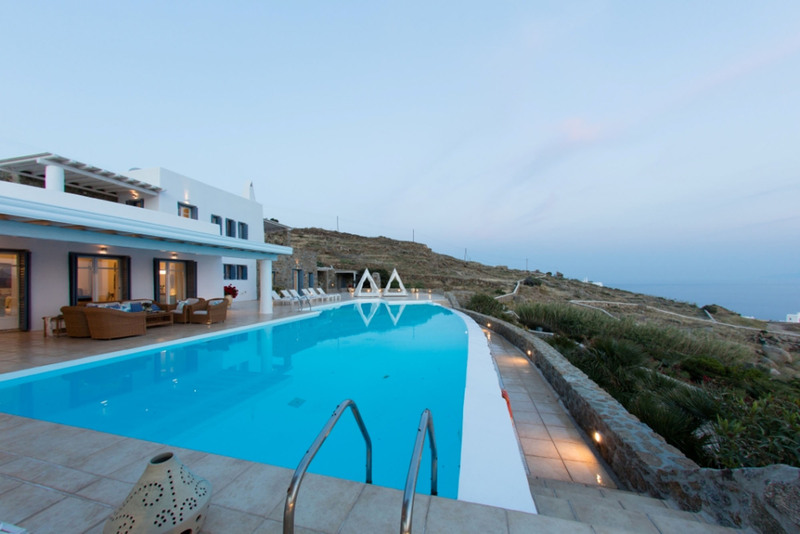 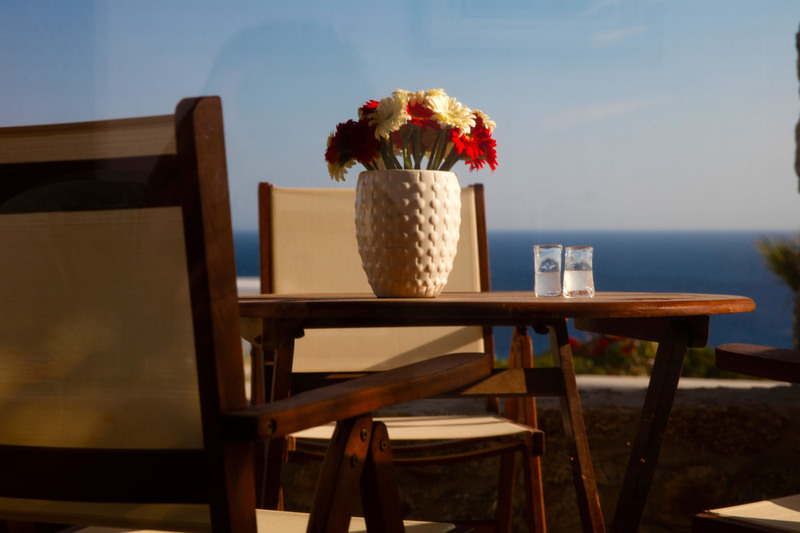 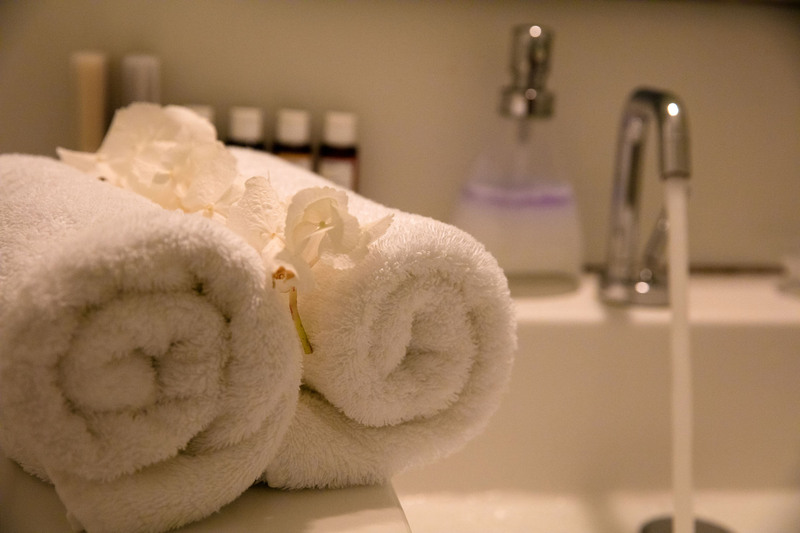 The town is 12 km away, so you can be sure that everything that happens in the villas stays in the villas. 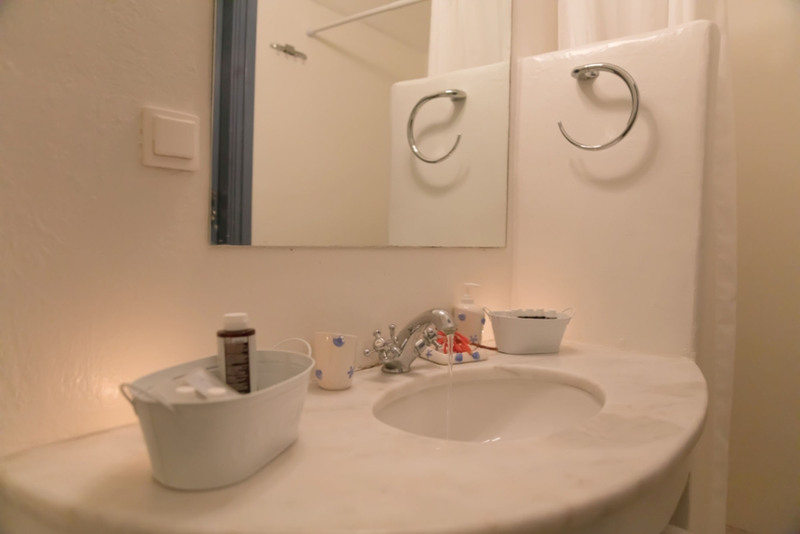 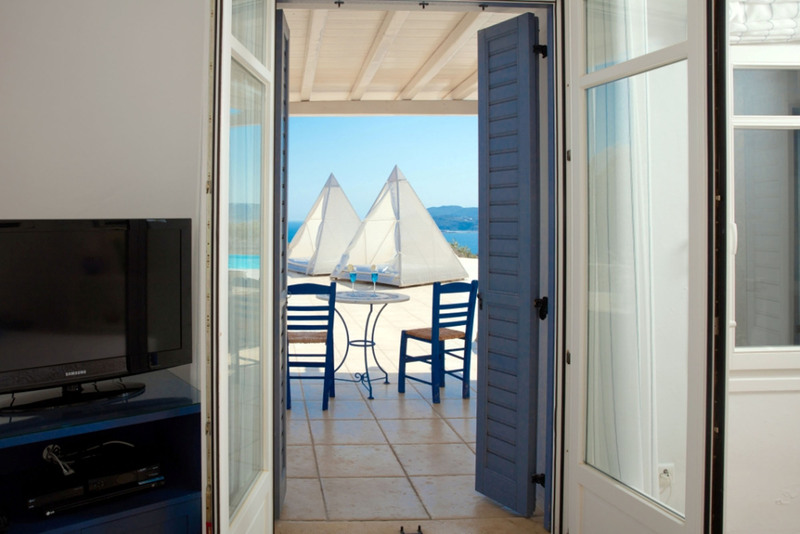 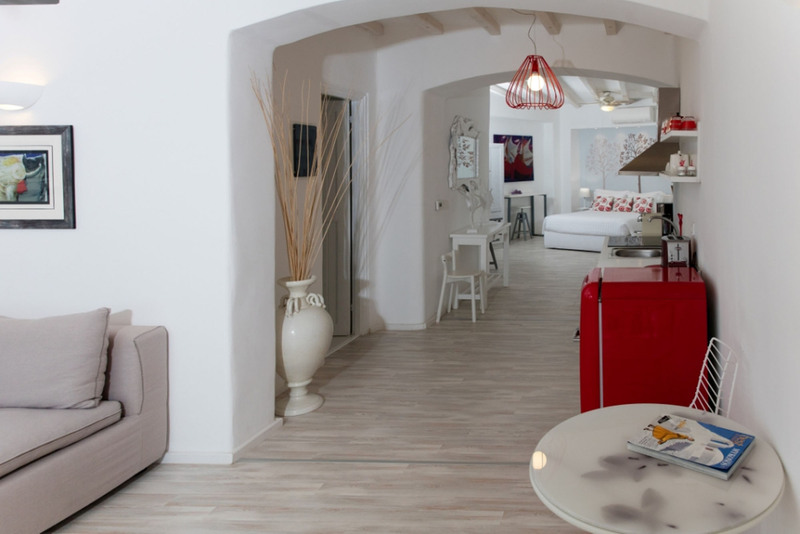 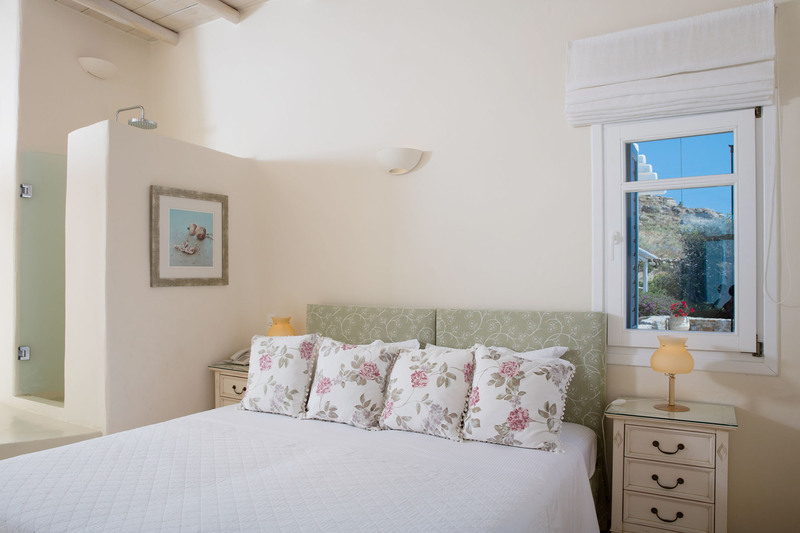 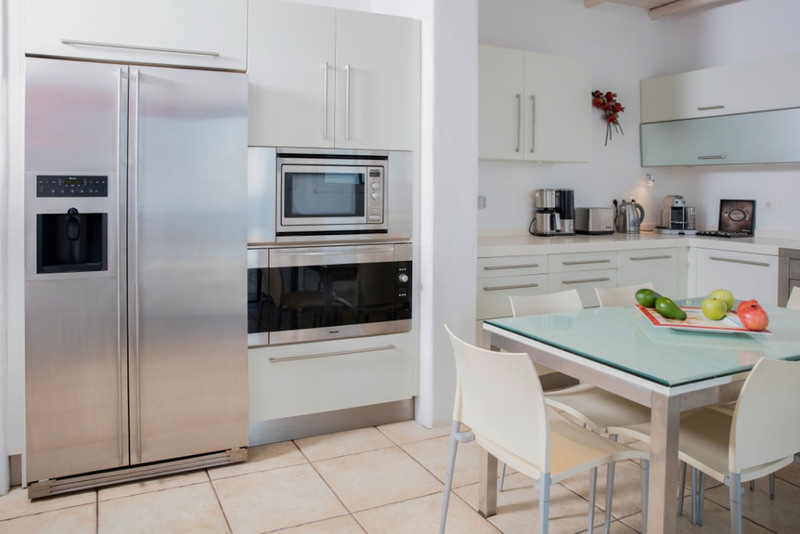 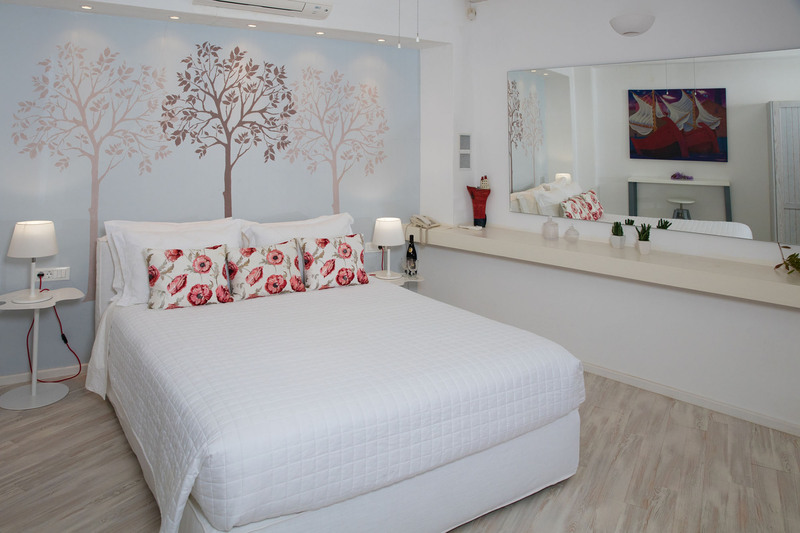 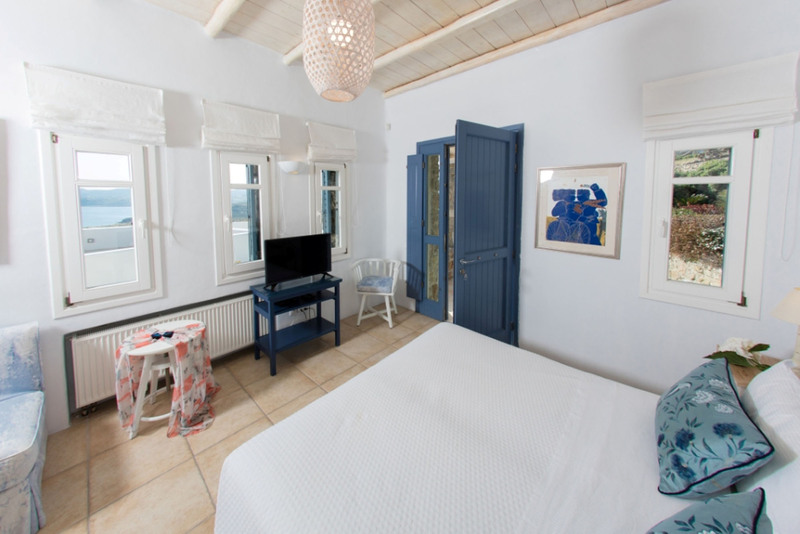 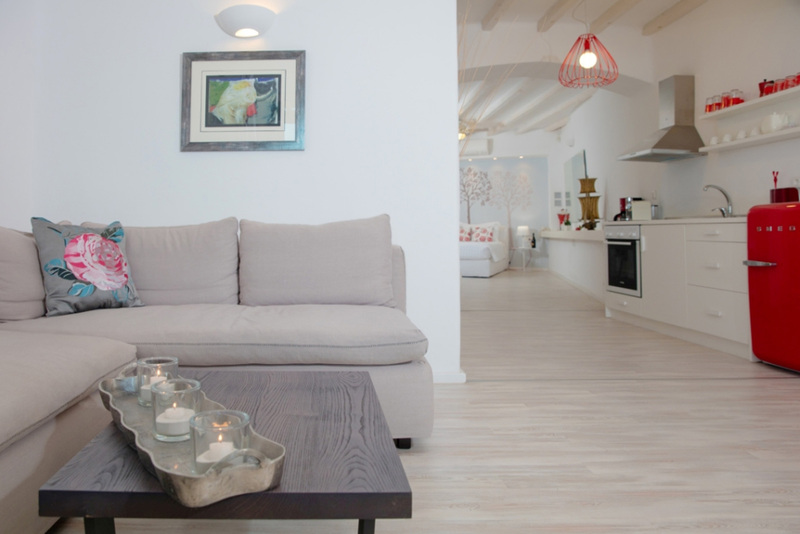 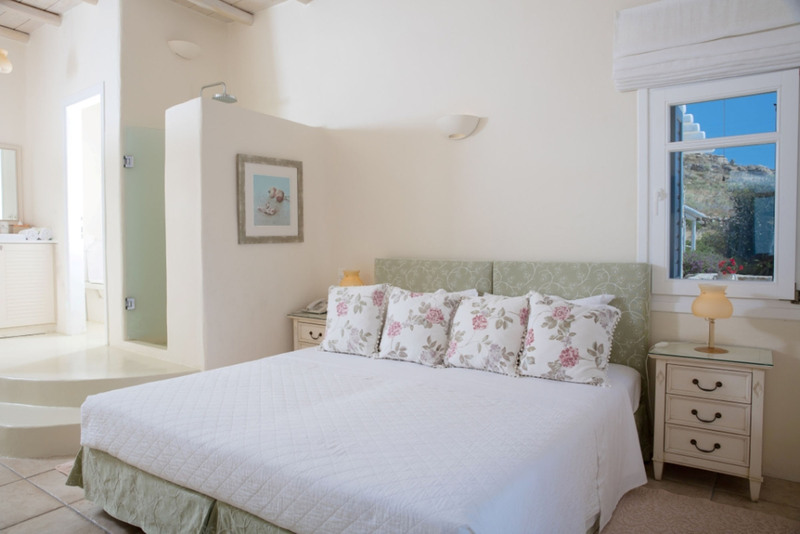 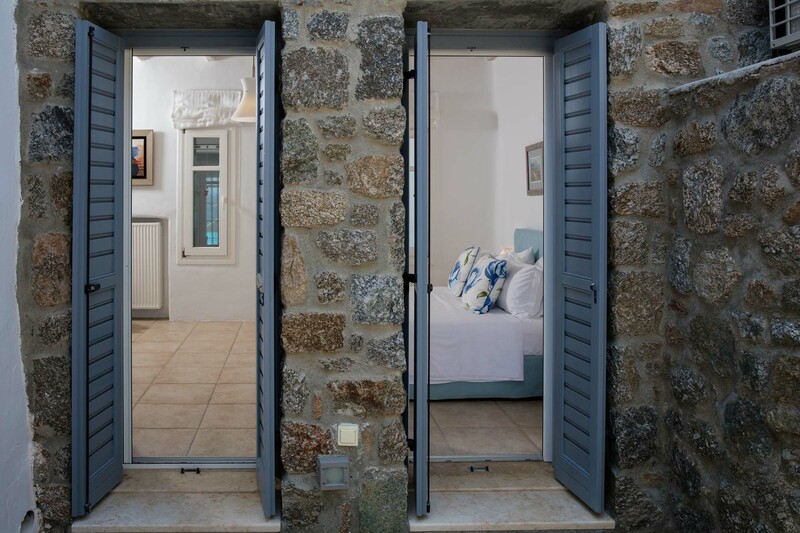 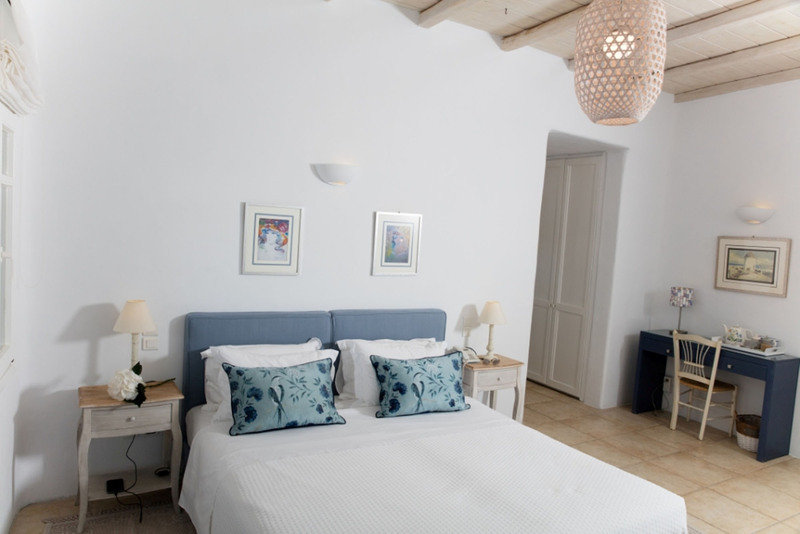 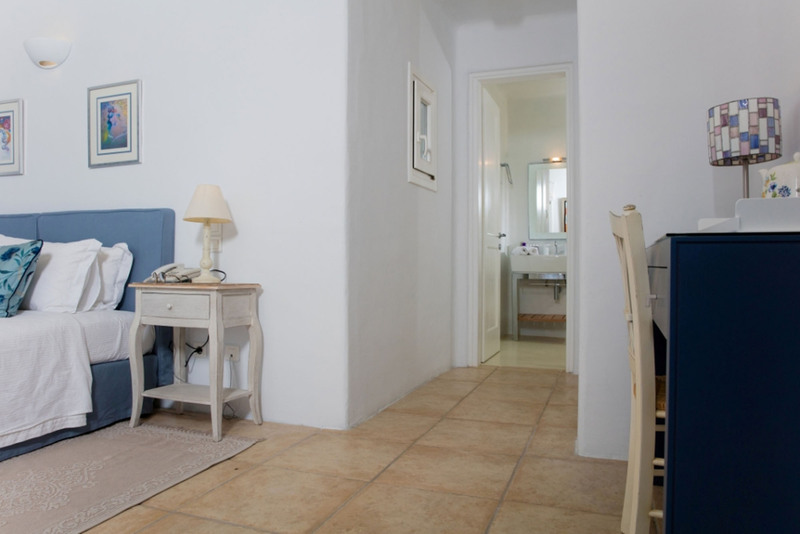 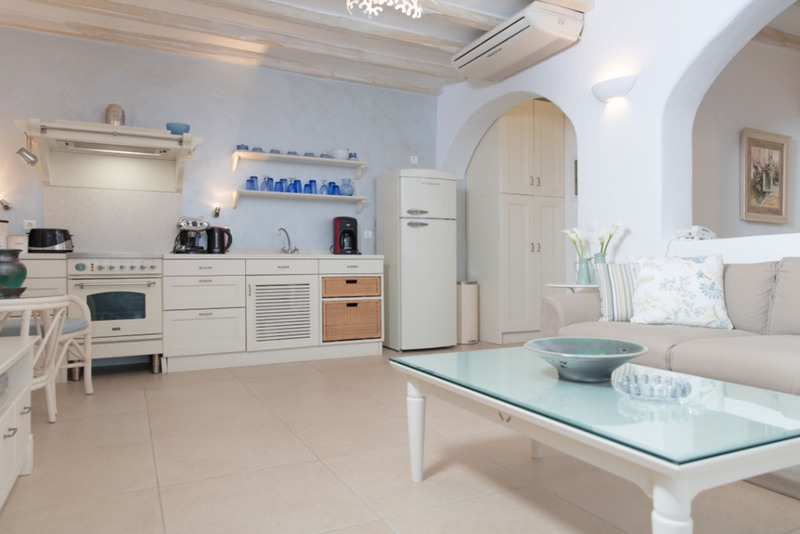 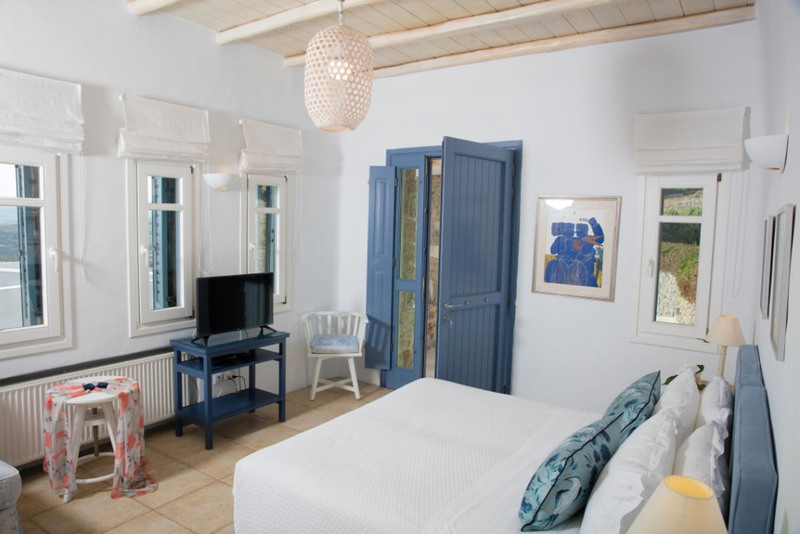 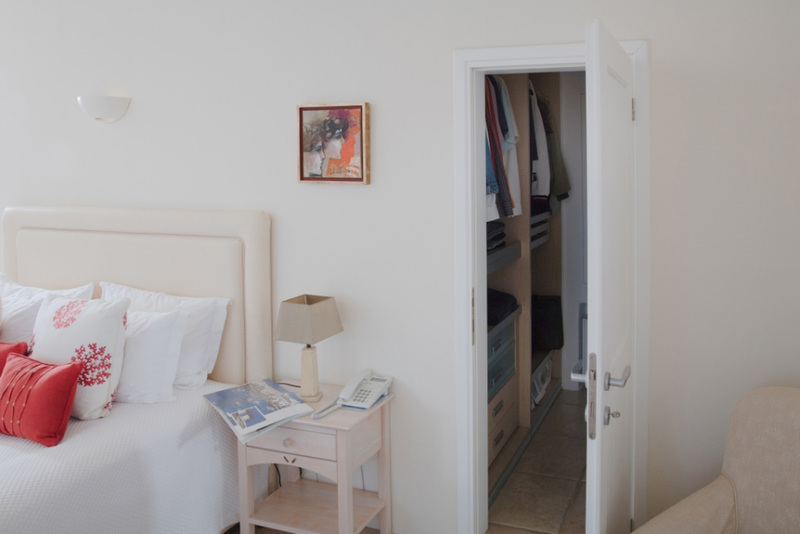 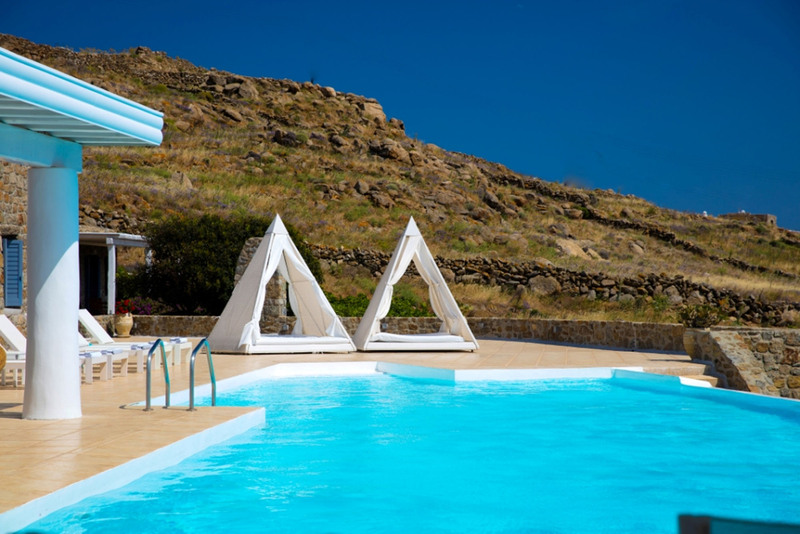 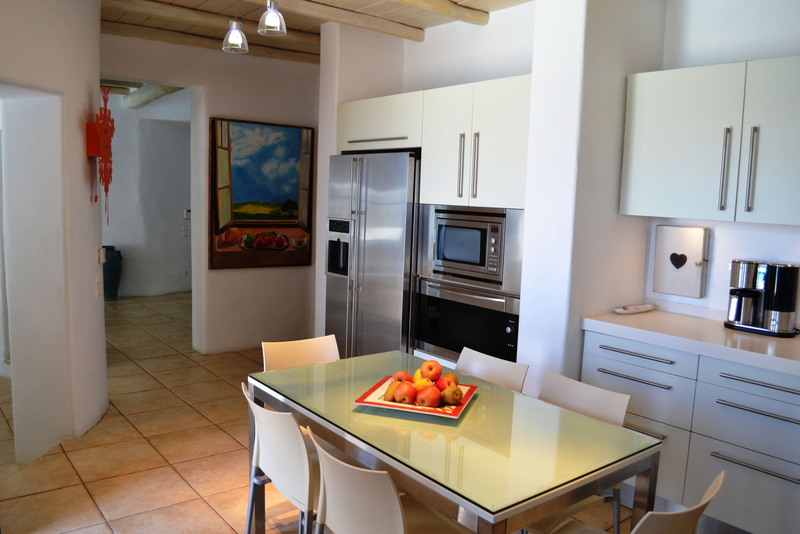 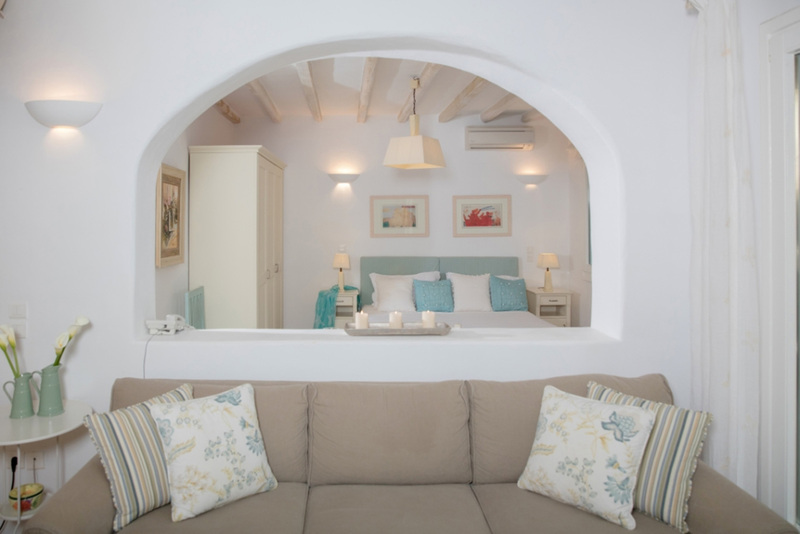 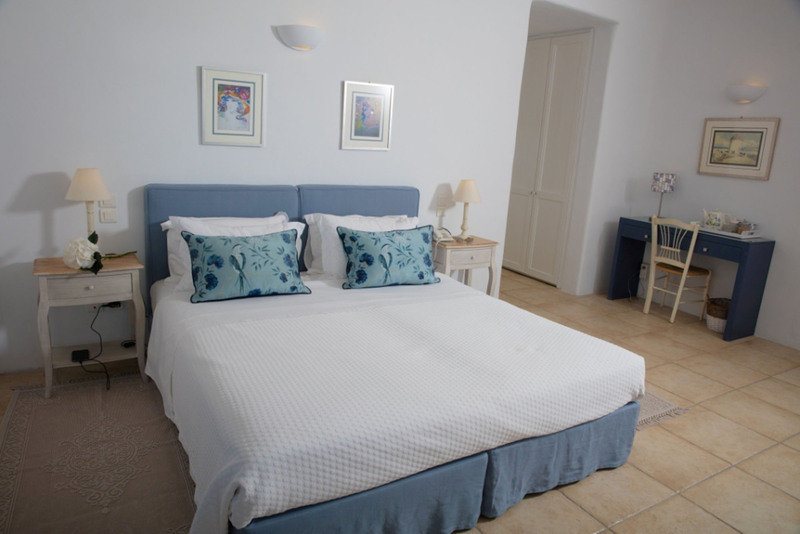 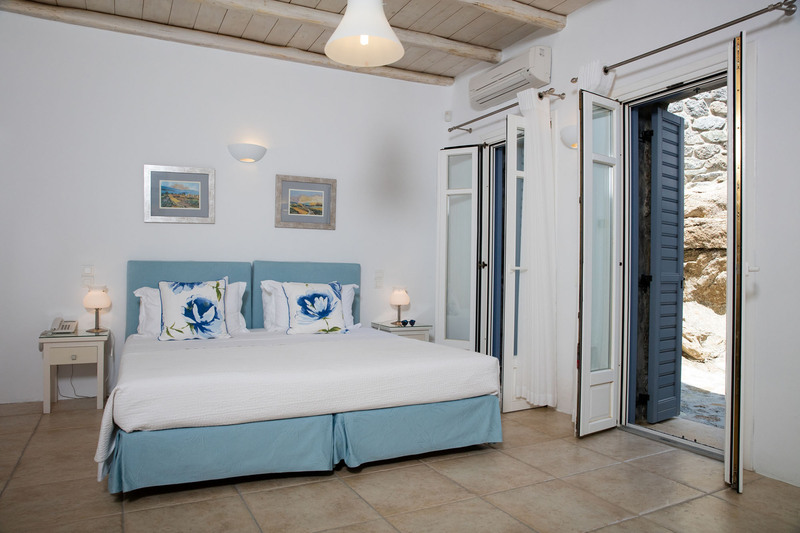 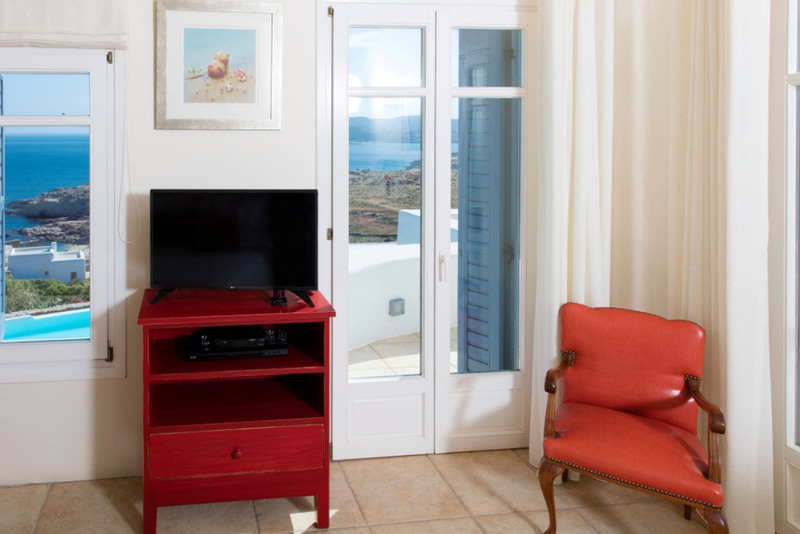 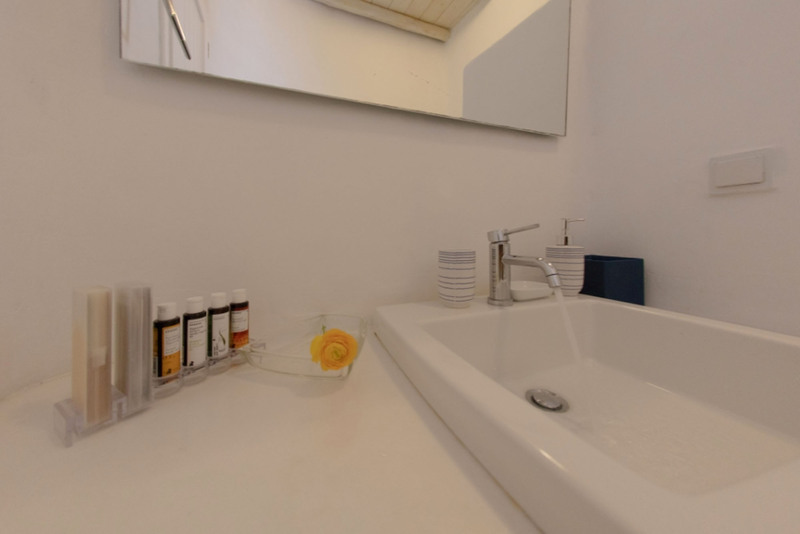 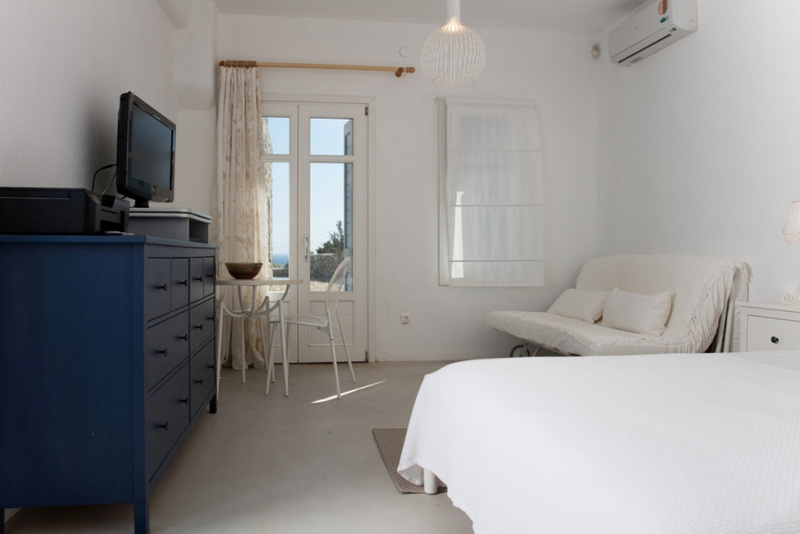 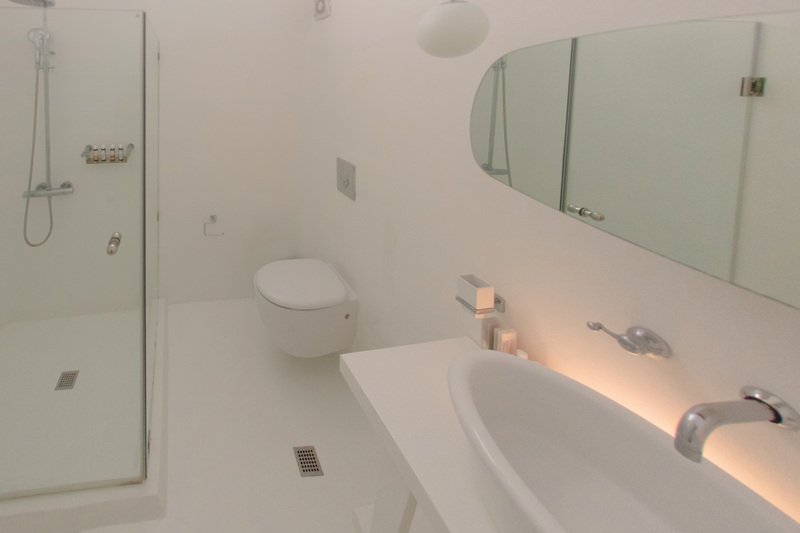 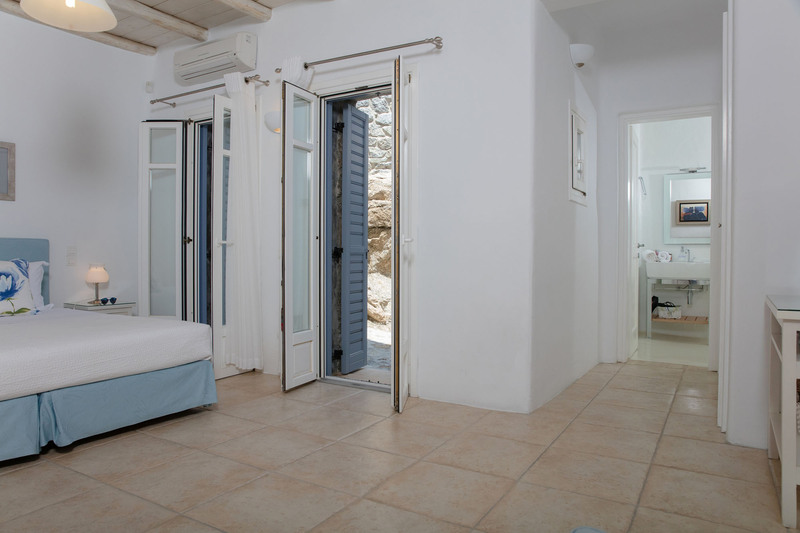 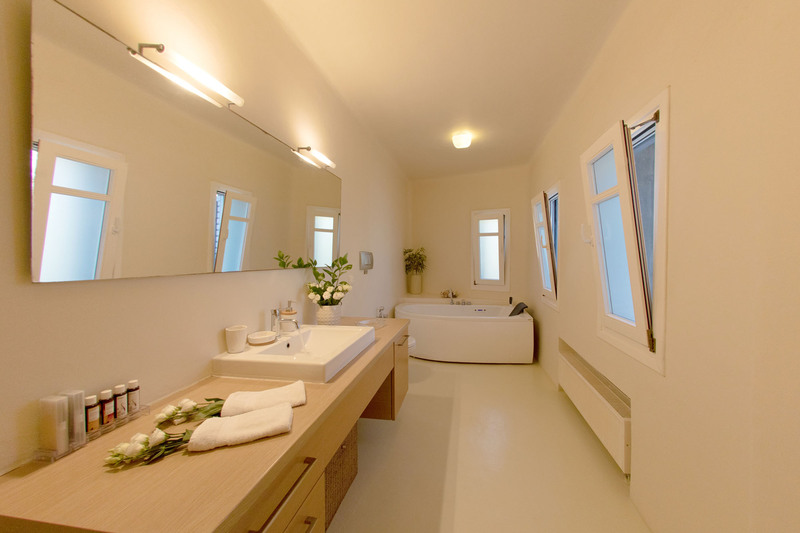 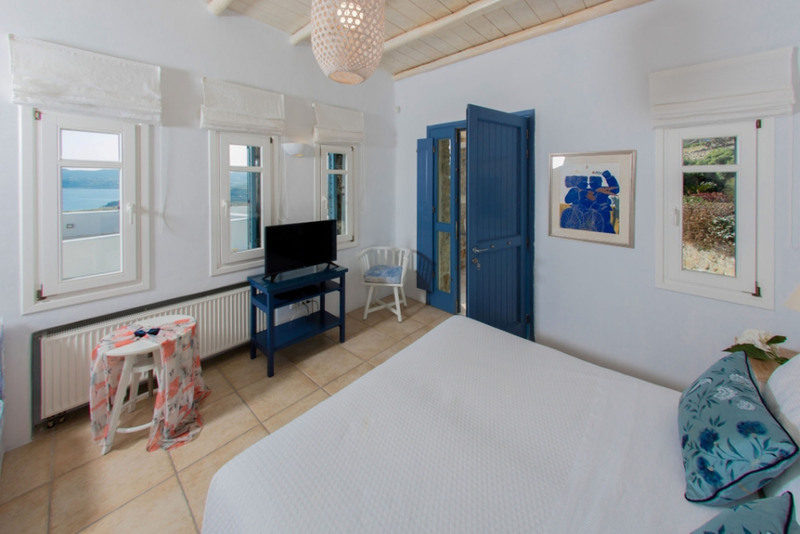 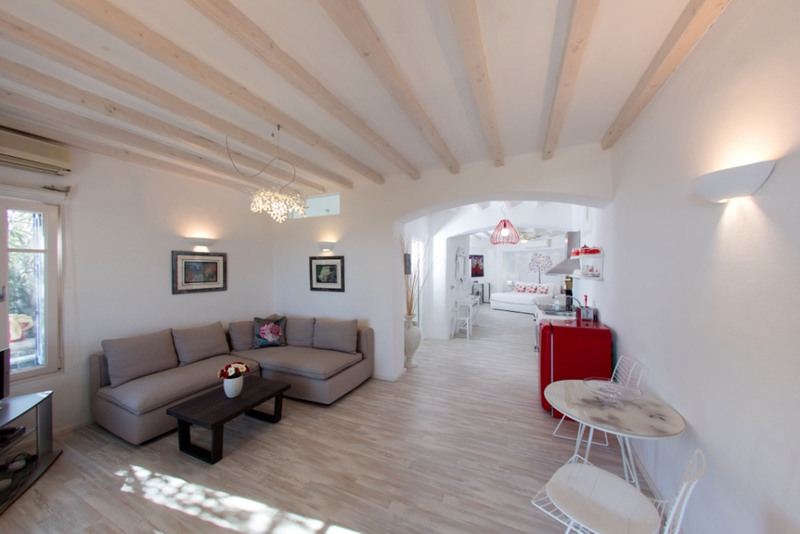 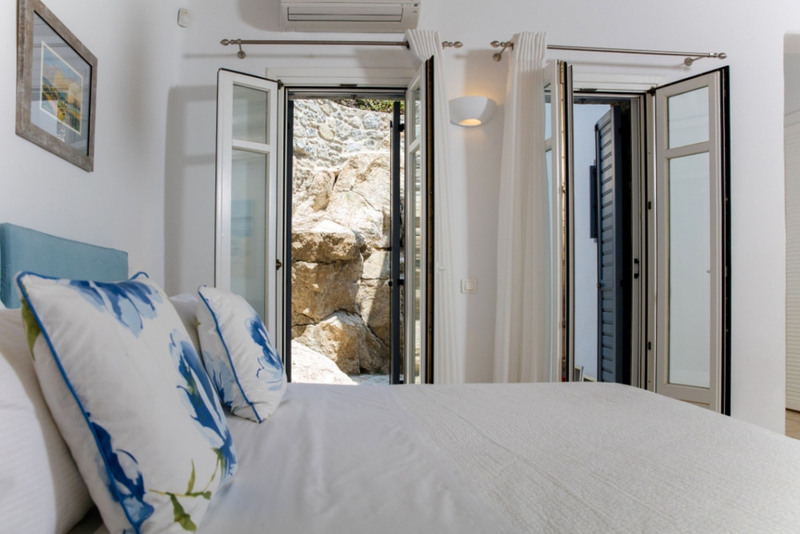 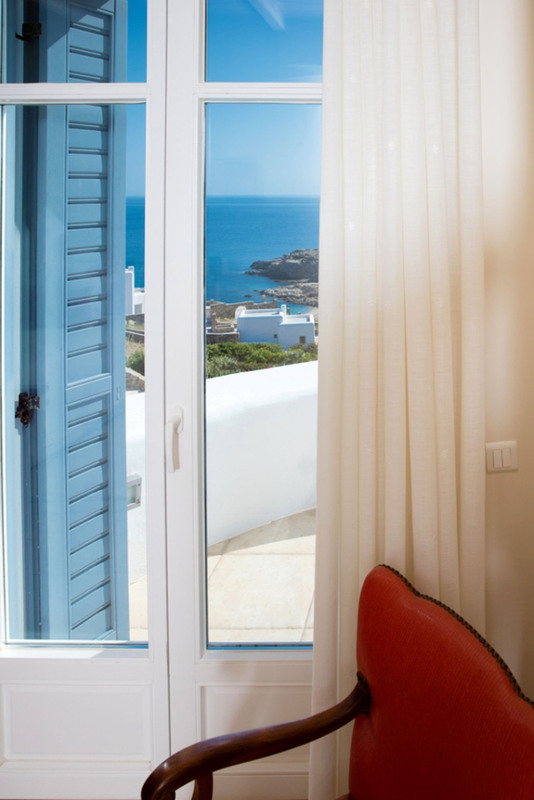 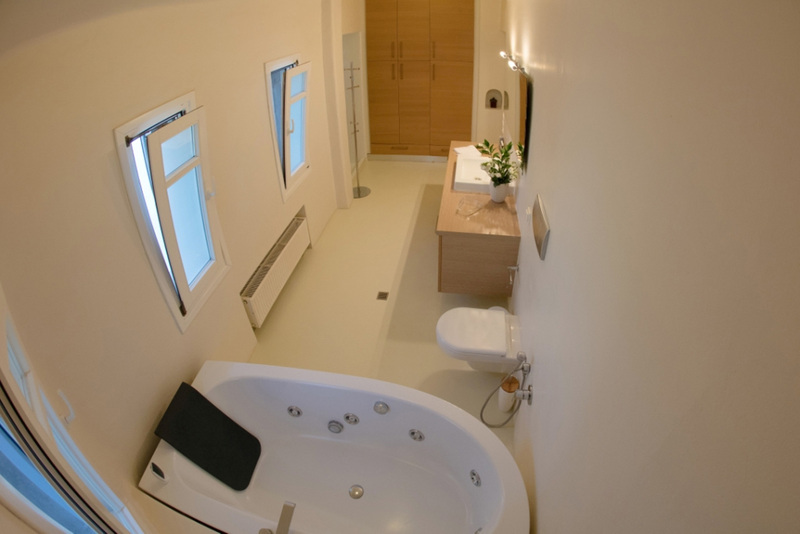 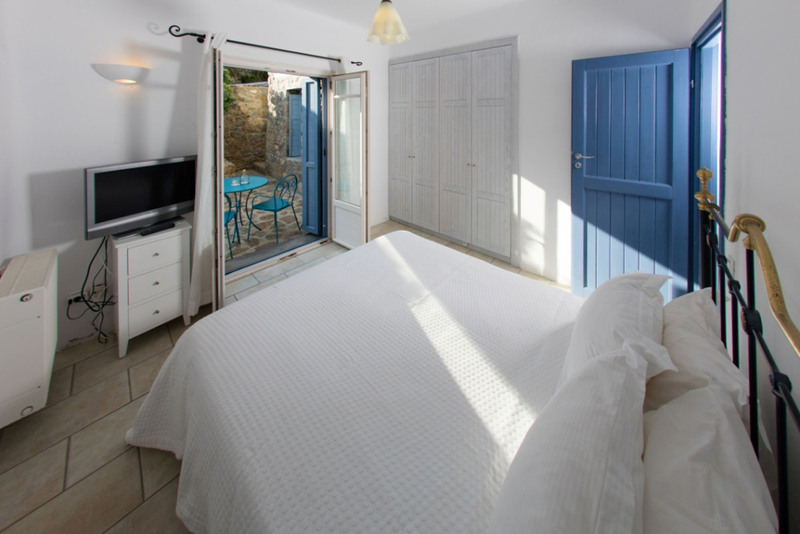 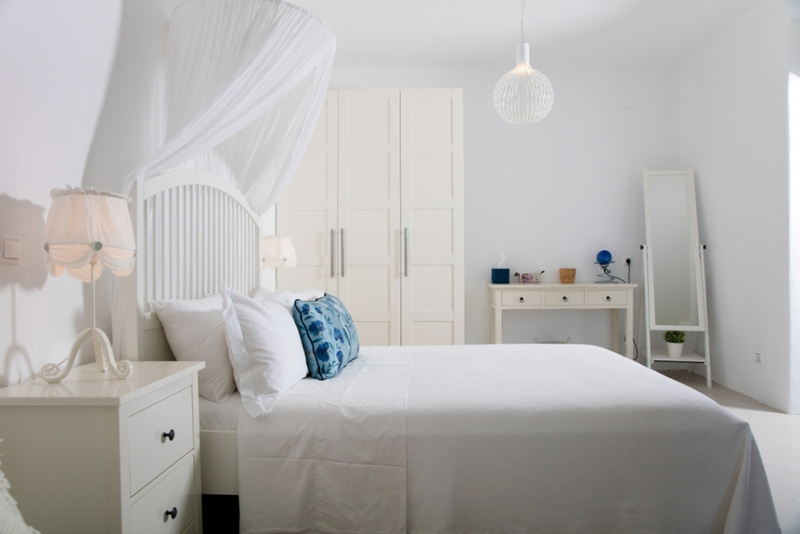 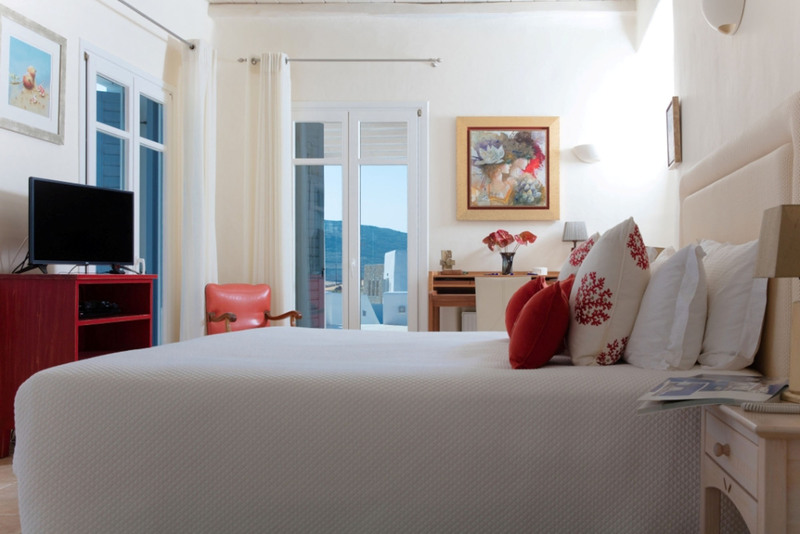 1 bedroom with two twin beds, en-suite bathroom, A/C, SAT TV, access to roof terrace, sea view. 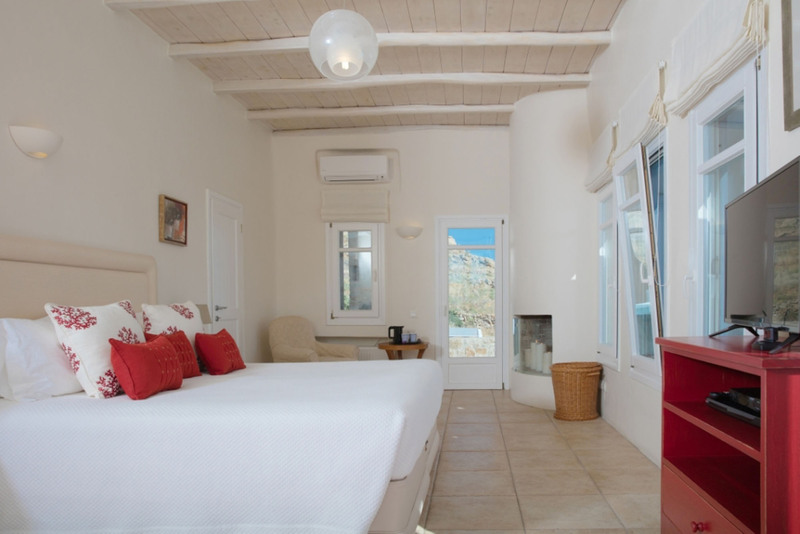 3 bedrooms, each with queen size bed, en-suite bathroom with shower, A/C, SAT TV, direct access to pool terrace, pool view. 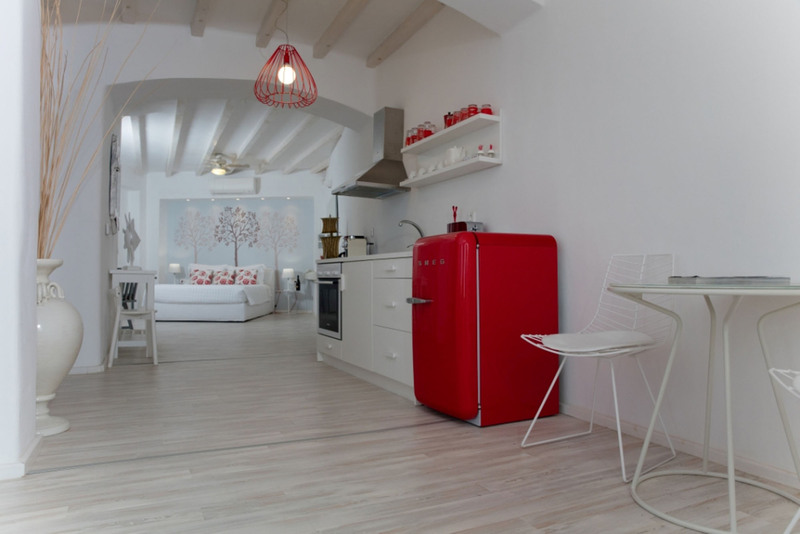 Utility rooms (Laundry room, Boiler room, store room). 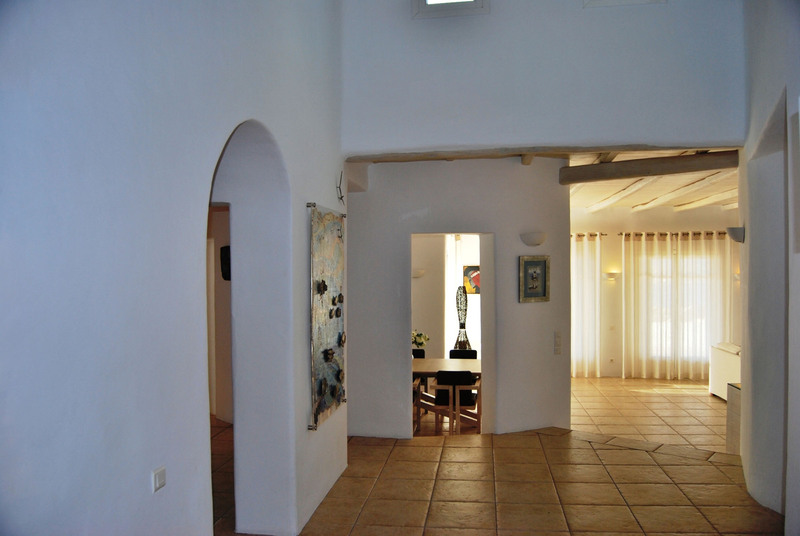 One guest house has garden entrance and the other separate entrance.